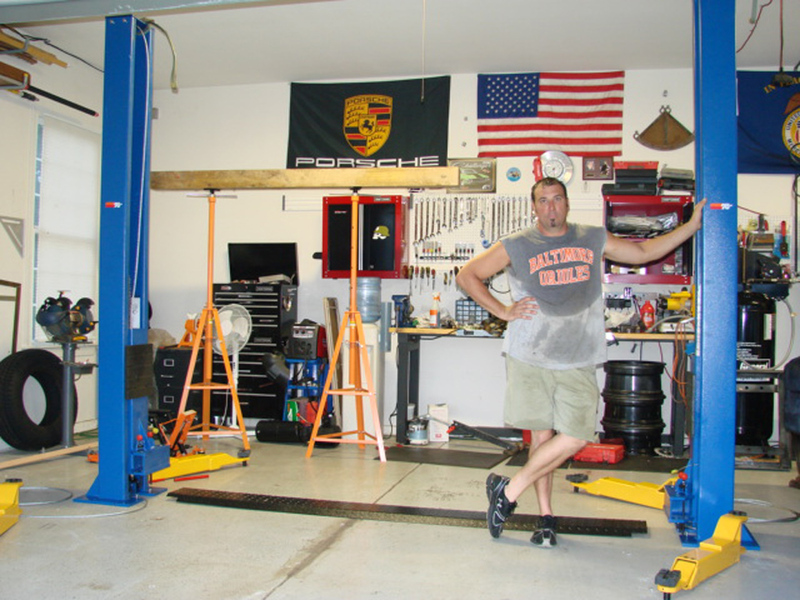 This 9,000 lb. 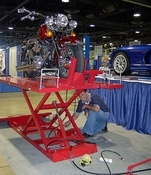 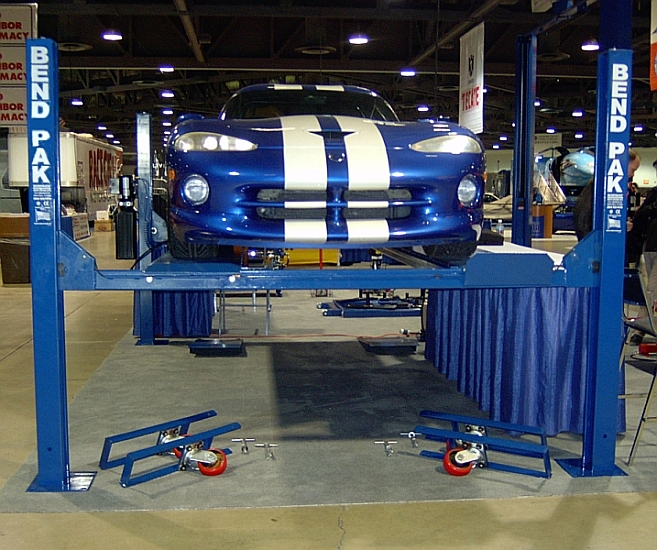 Short Adjustable Width Chain Drive 2 Post Lift offers automotive service professionals unparalleled lifting performance and lasting quality. 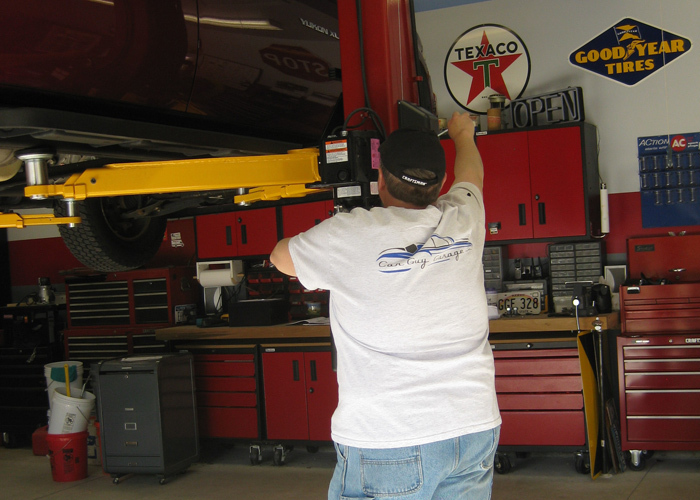 State-of-the-art technology, top-notch materials, a forward-looking design and a 9,000-pound lifting capacity make this lift a fantastic value that will endure years of hard labor with ease. 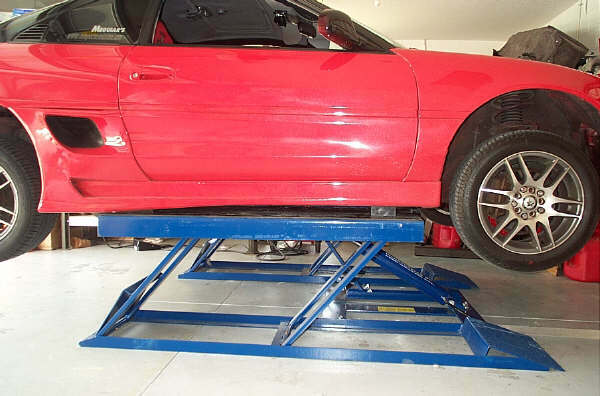 Designed to provide pros and hobbyists alike with a wide selection of durable, safe and reliable systems for virtually every lifting application. 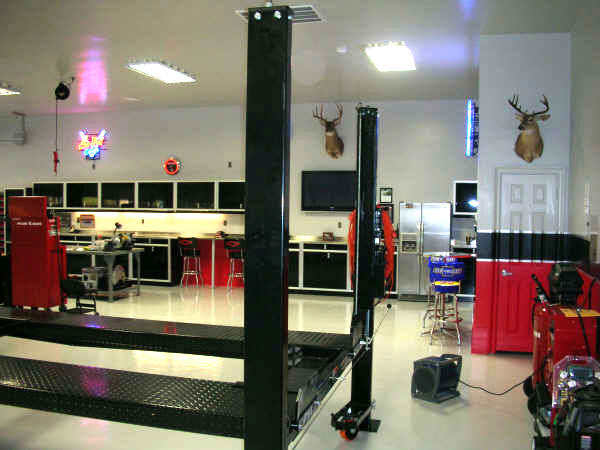 Powerful and secure, it has an incredibly rapid lifting speed and a robust menu of features to increase efficiency and productivity, but with fewer serviceable parts and reduced necessary maintenance. 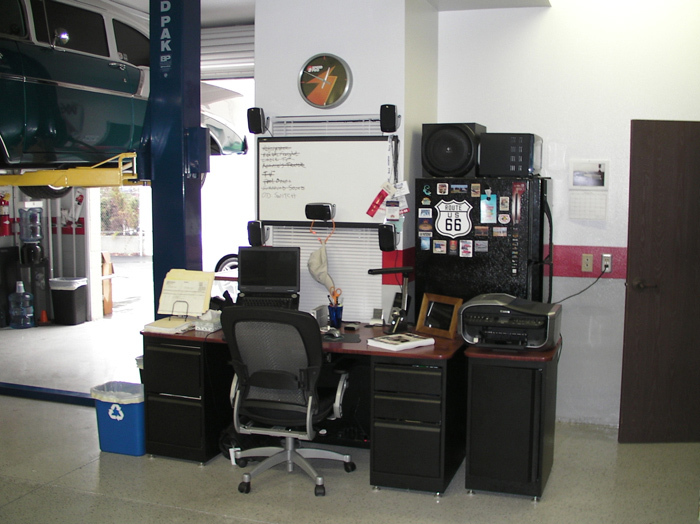 The results are lower operating expenses and higher productivity. 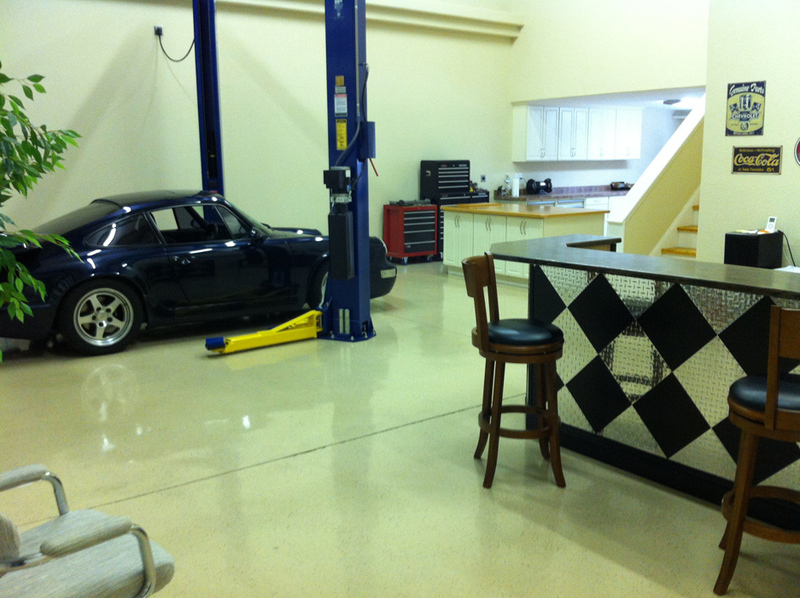 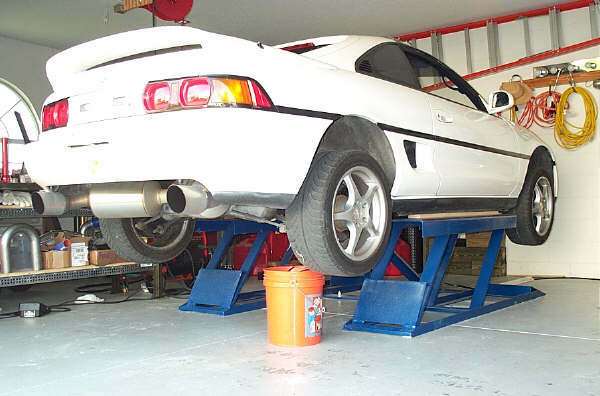 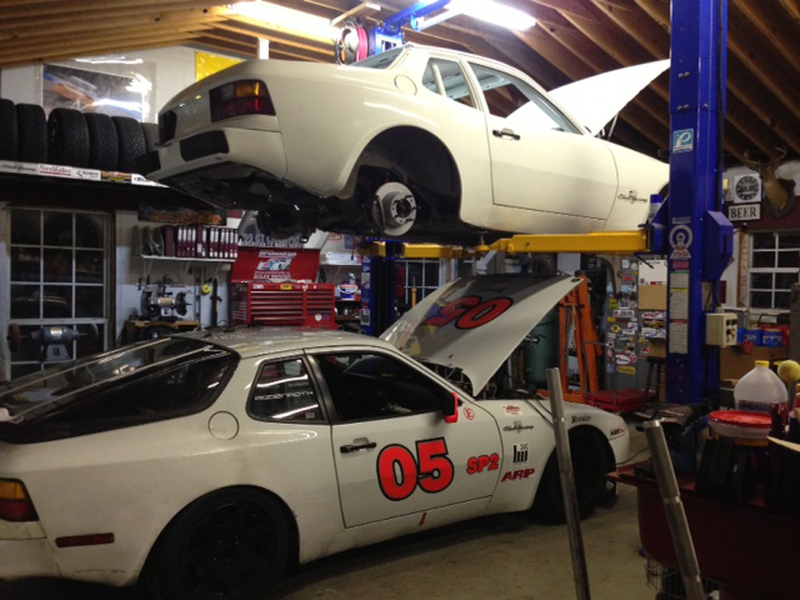 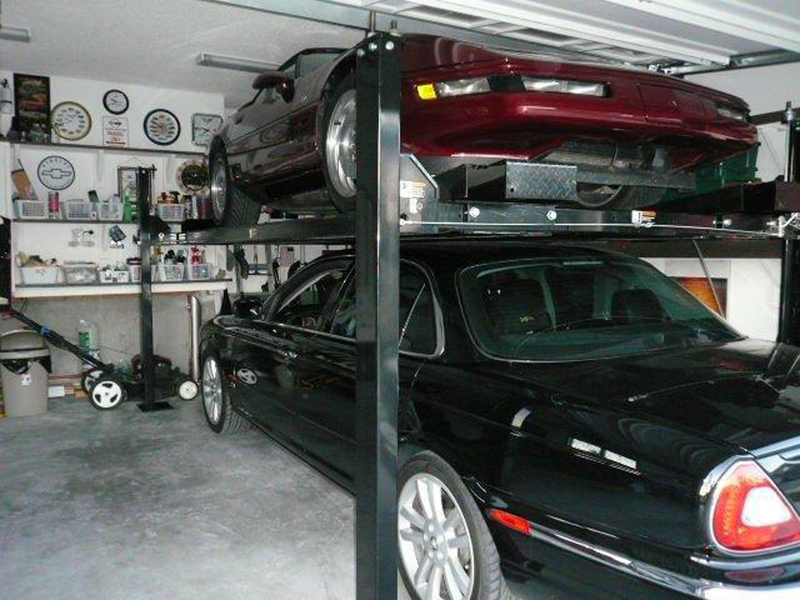 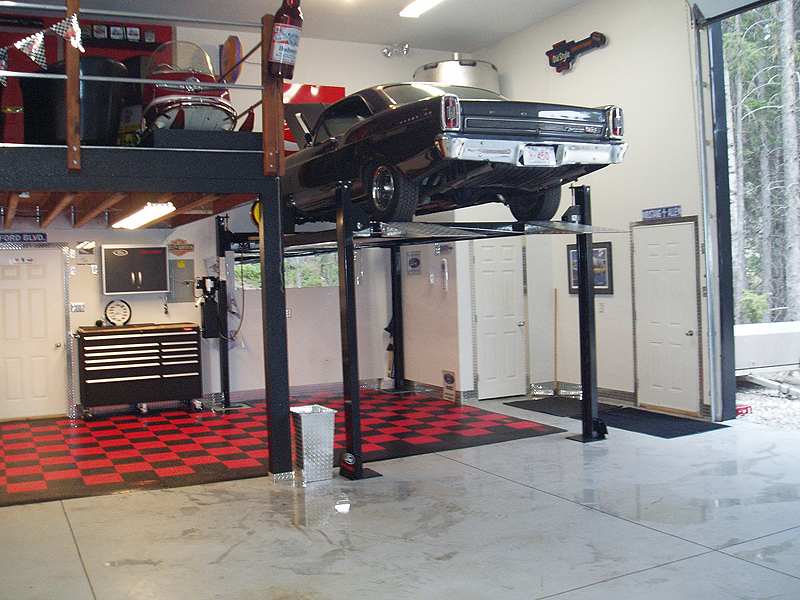 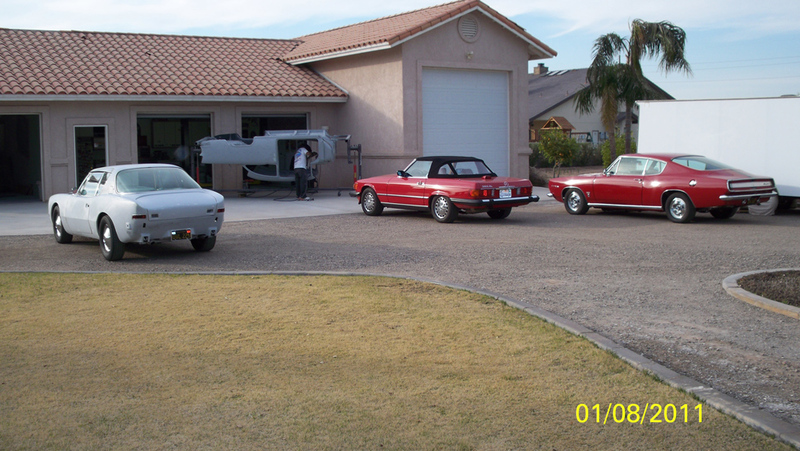 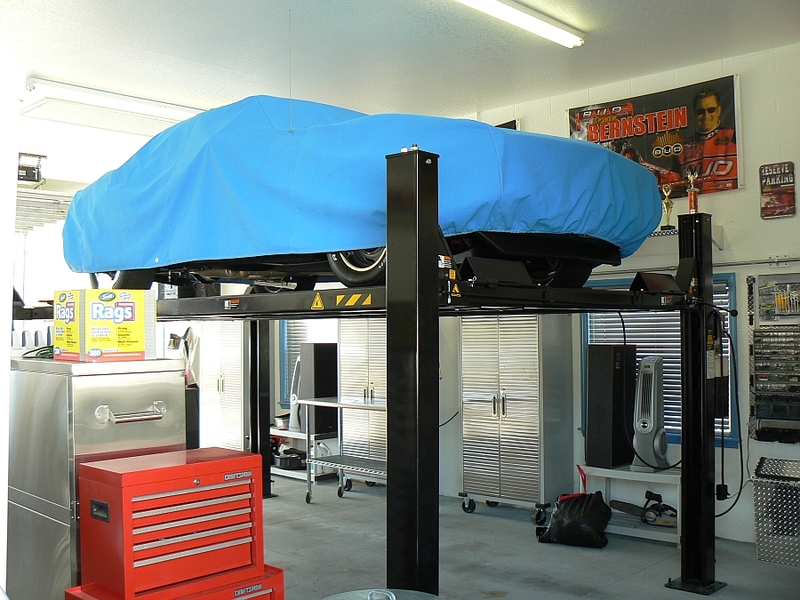 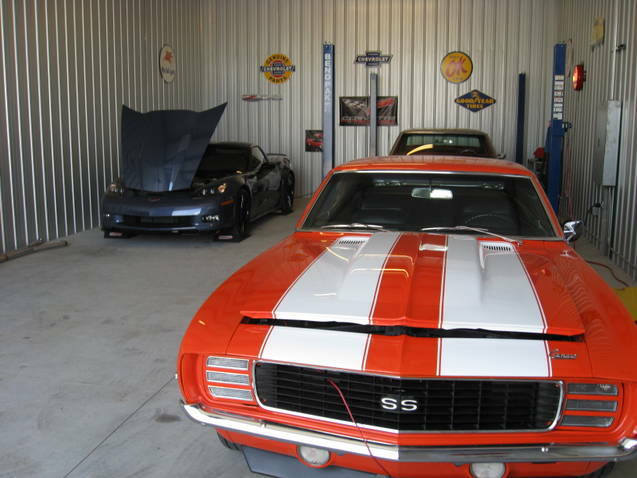 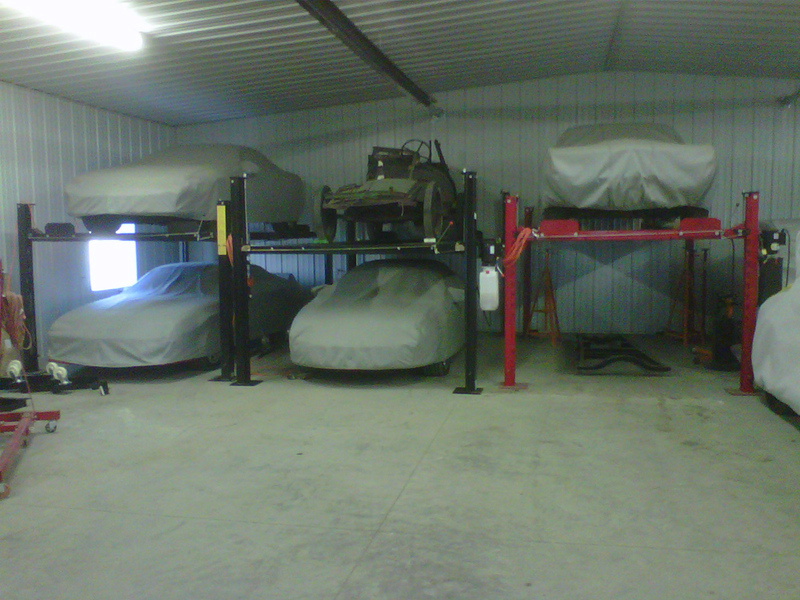 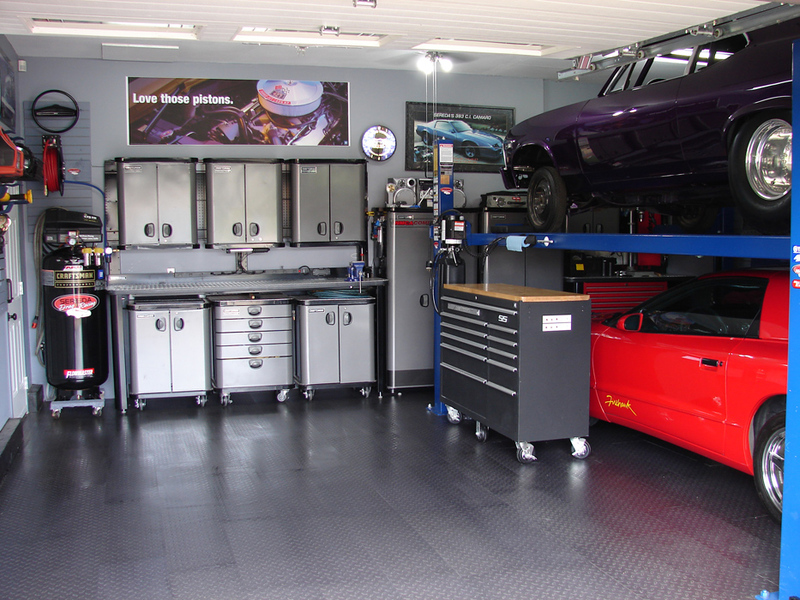 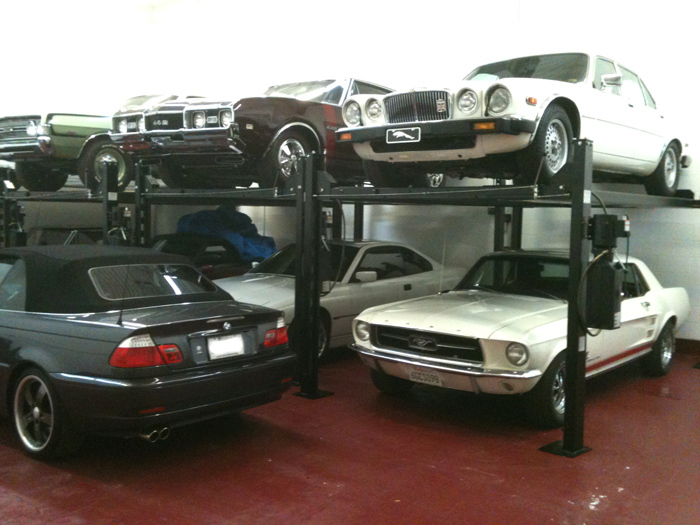 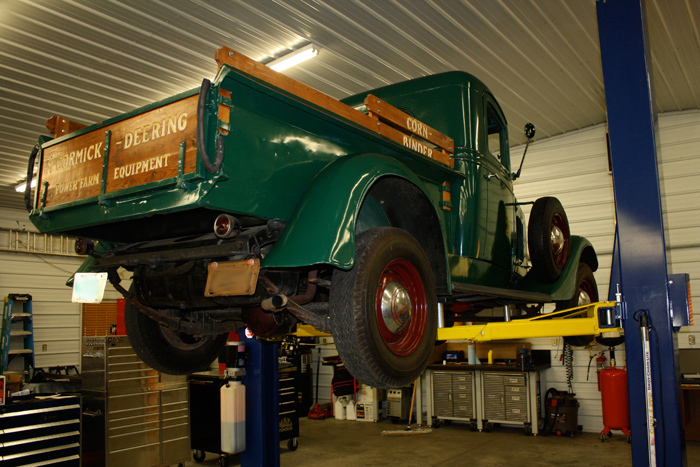 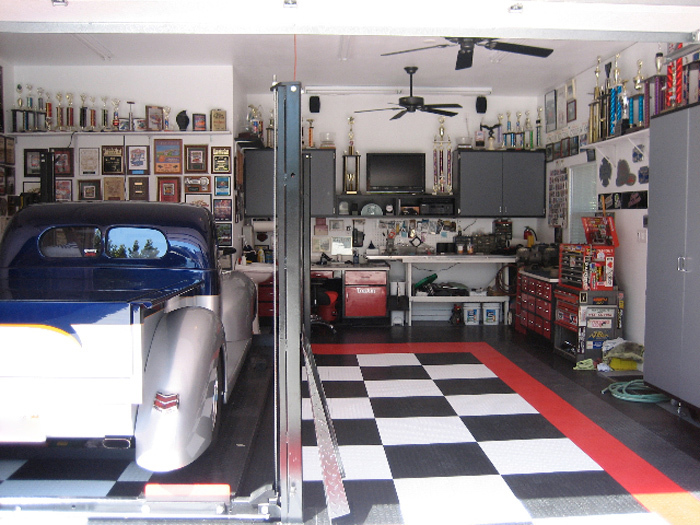 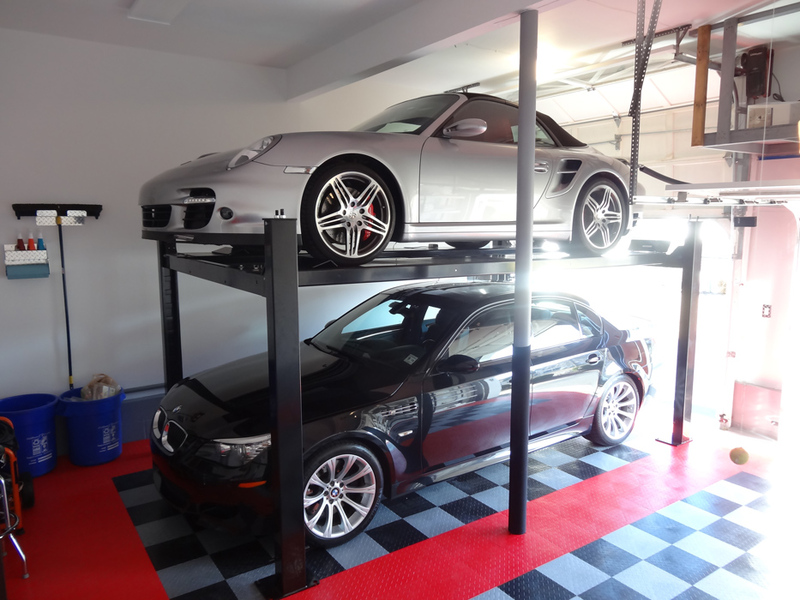 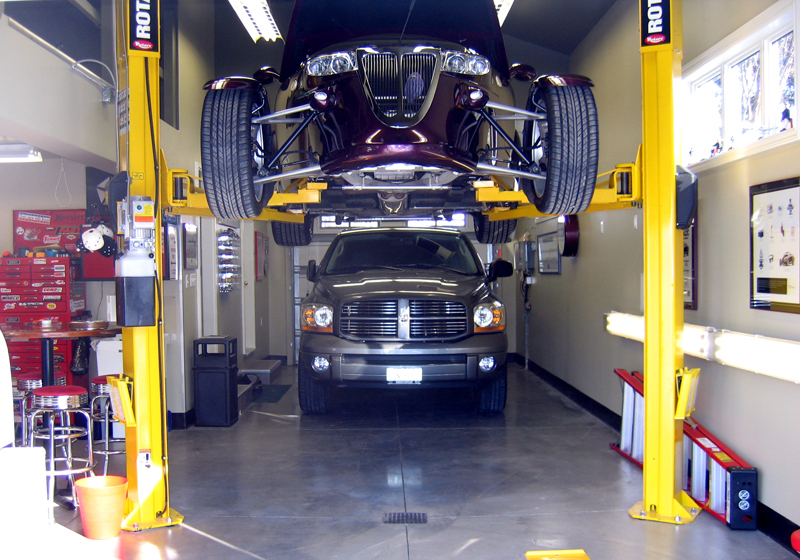 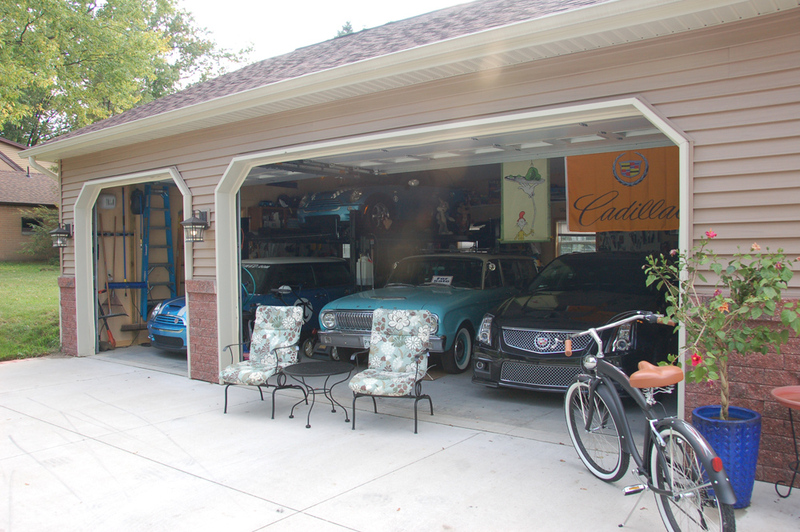 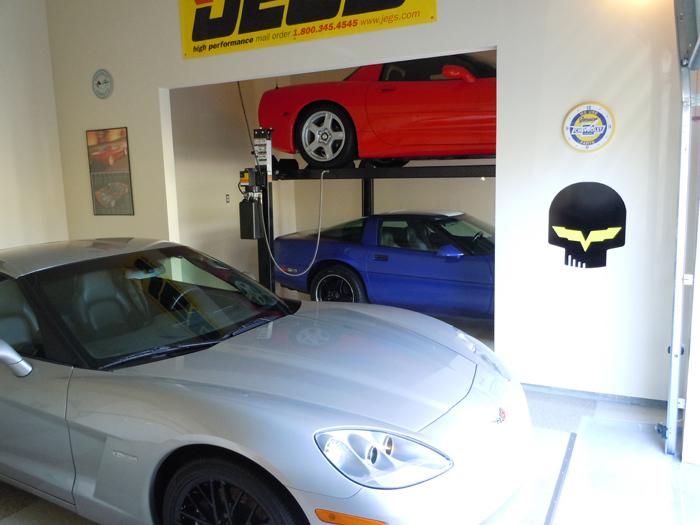 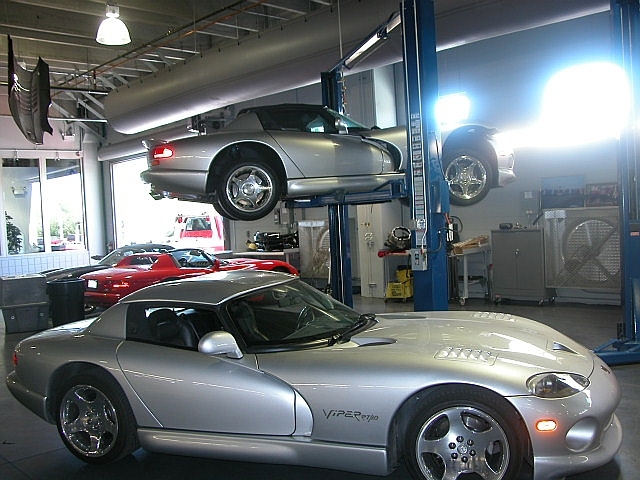 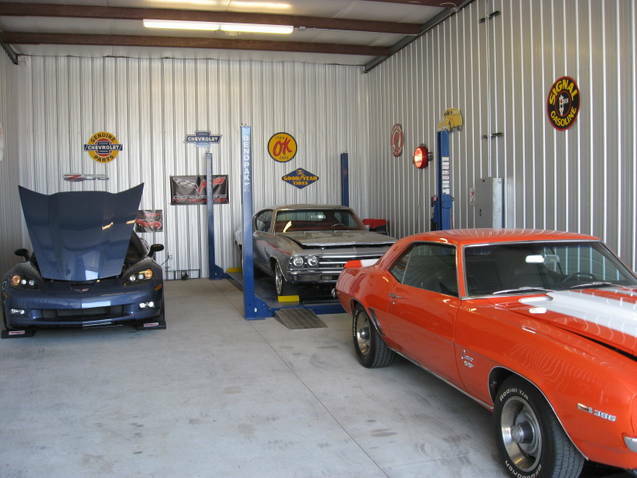 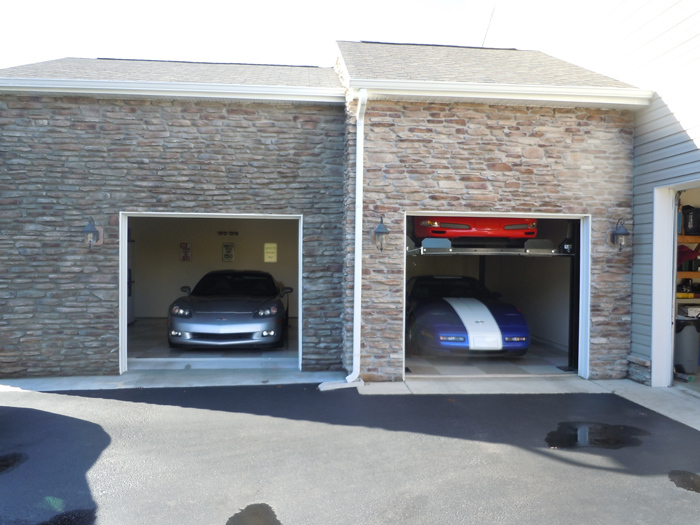 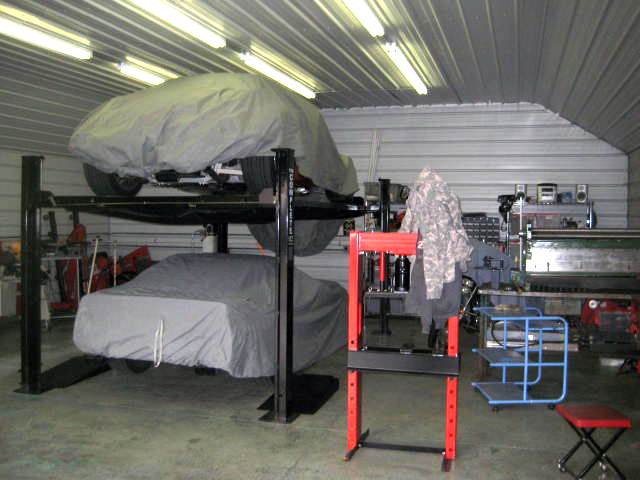 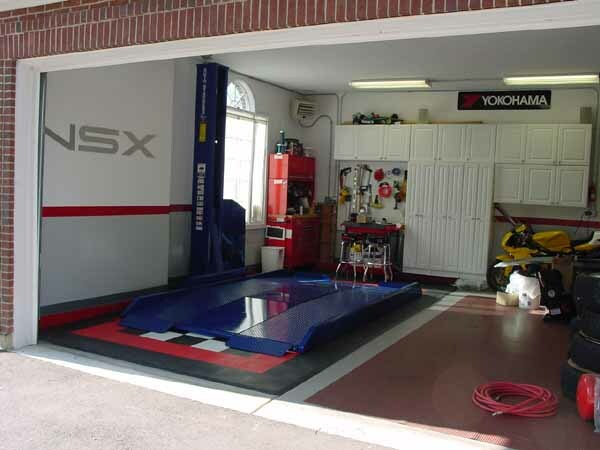 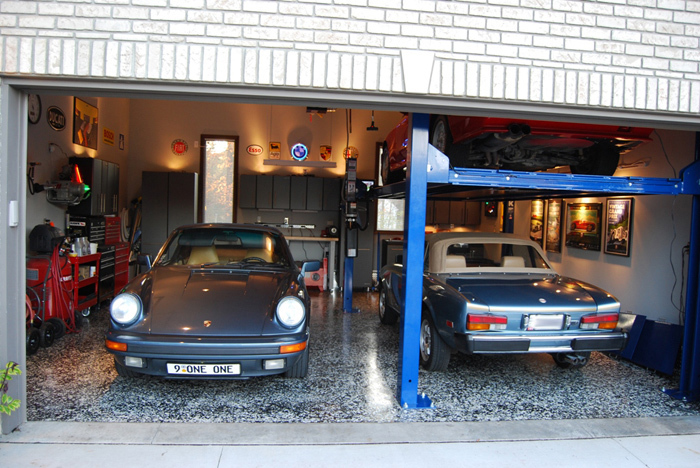 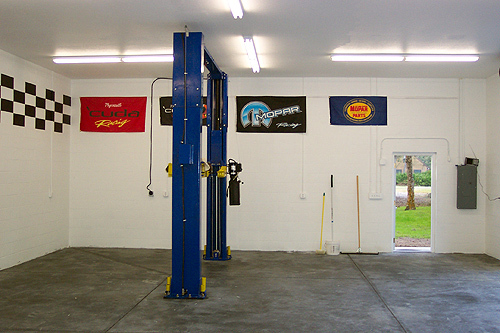 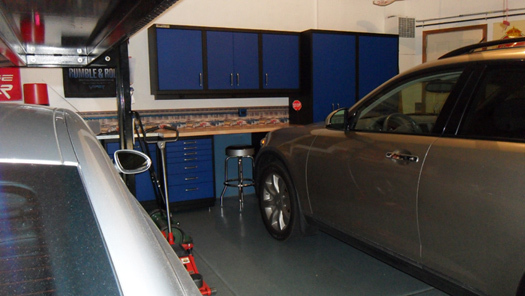 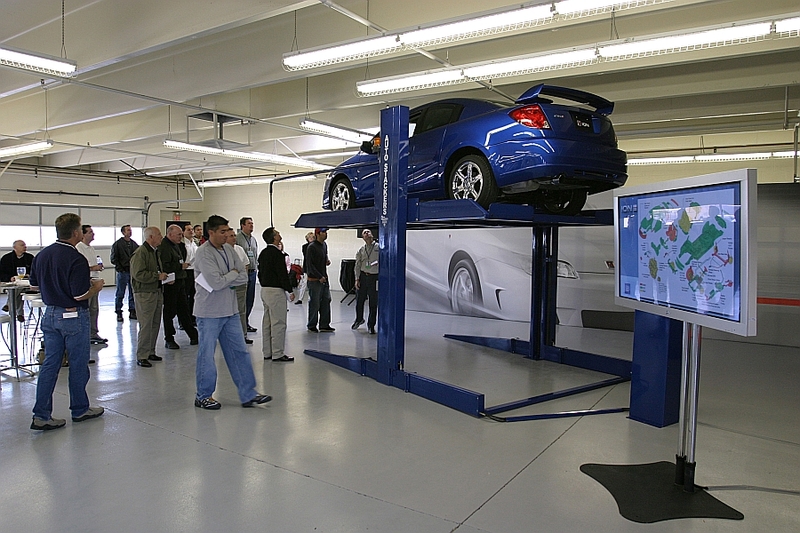 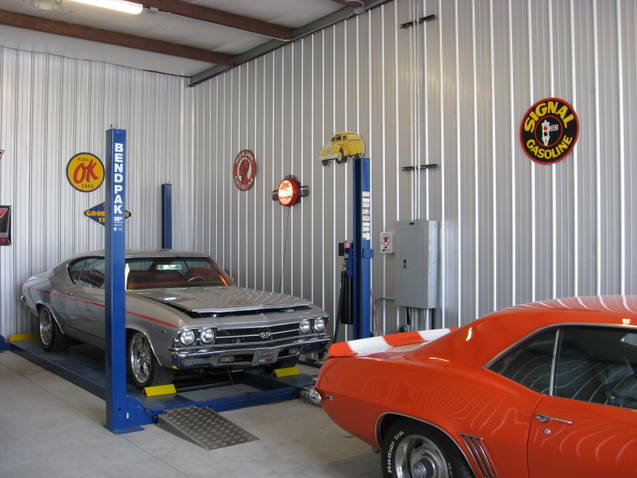 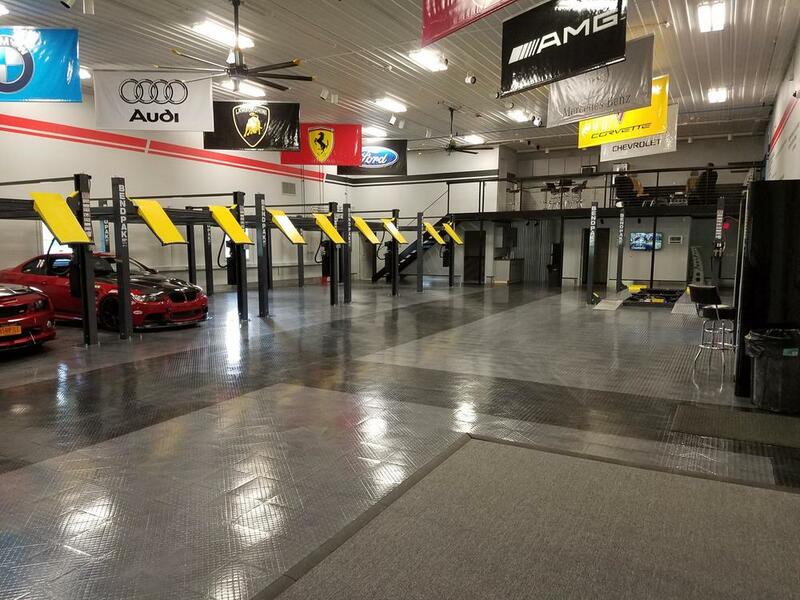 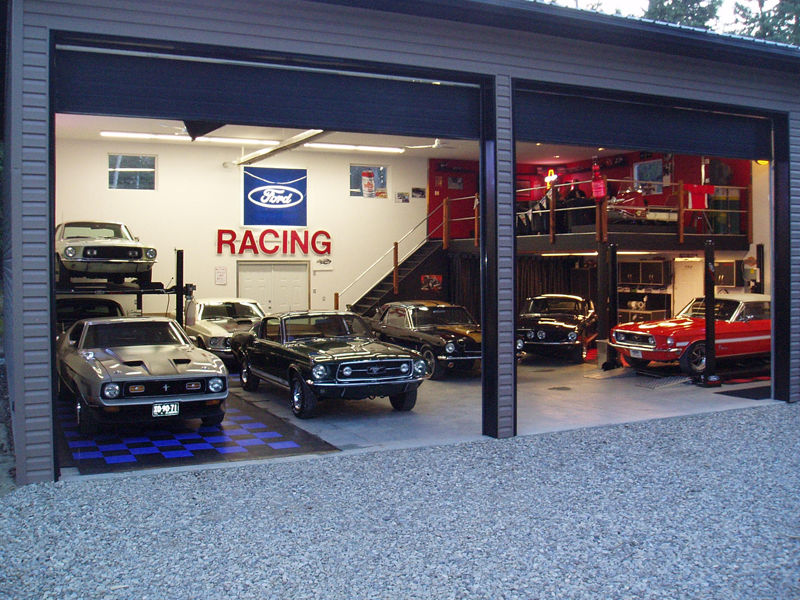 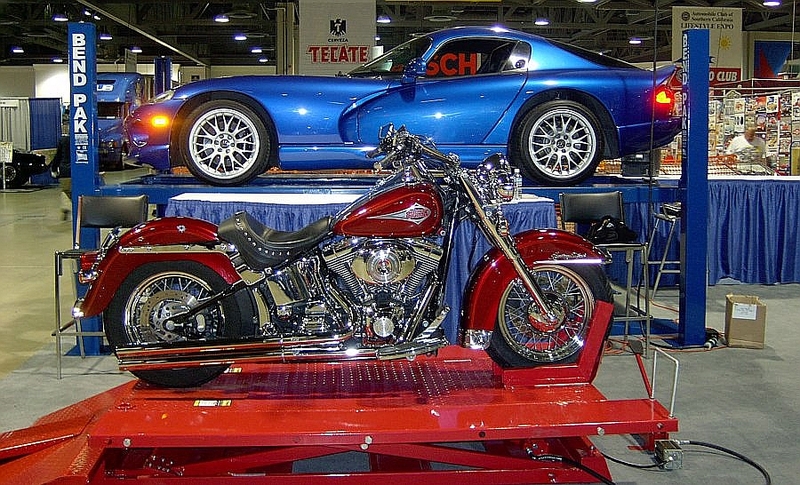 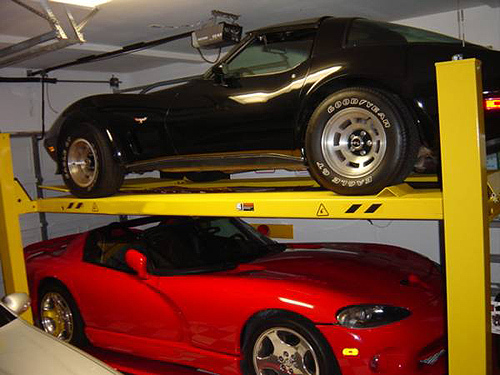 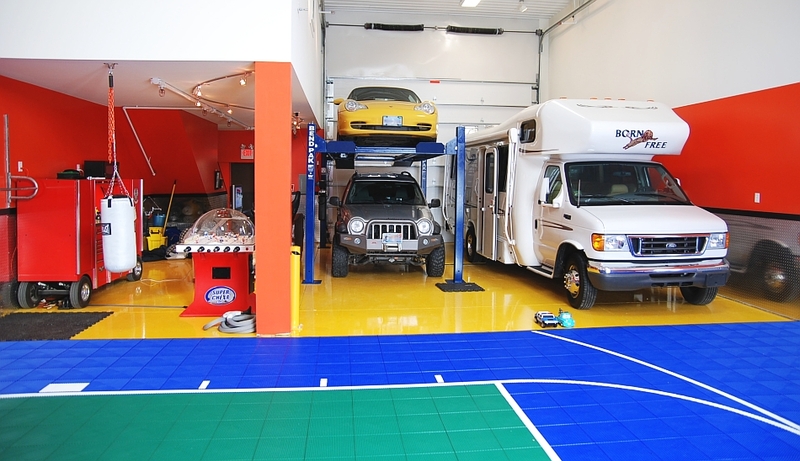 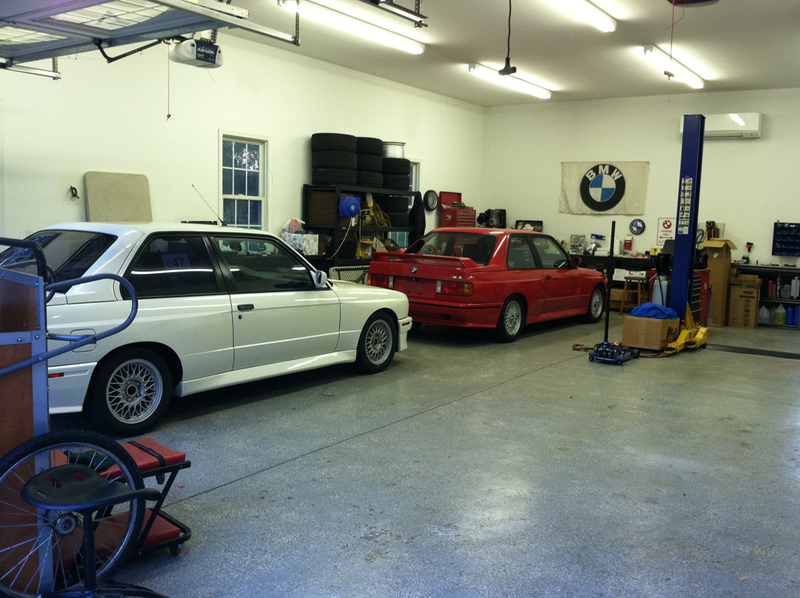 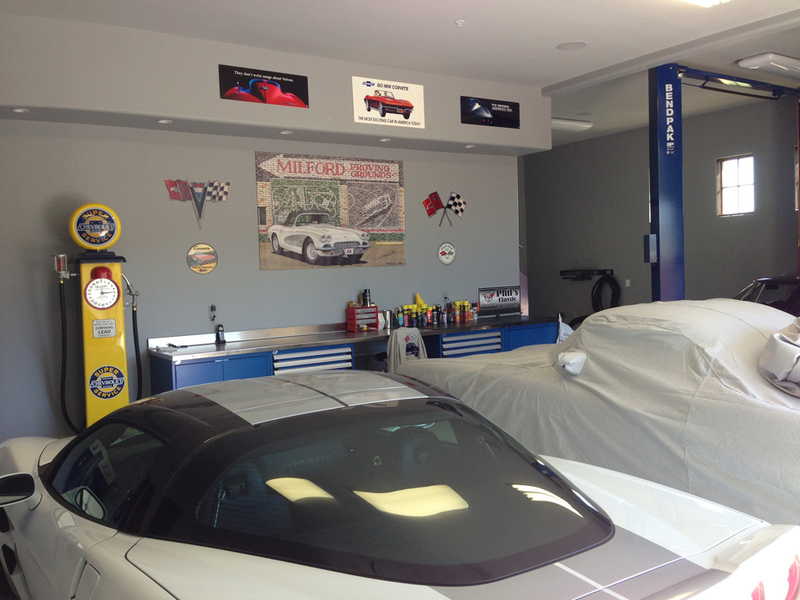 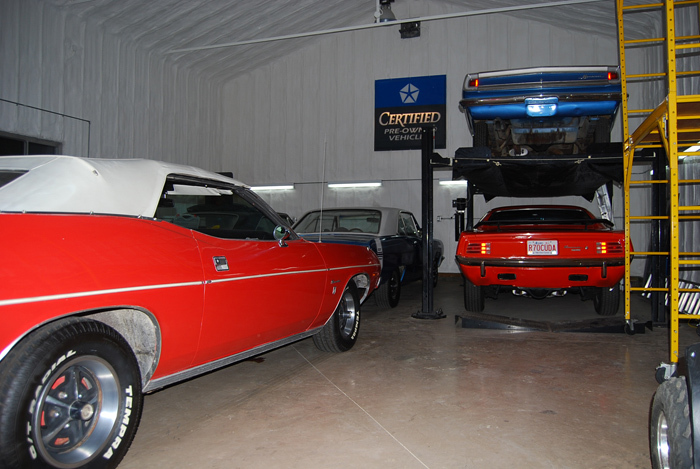 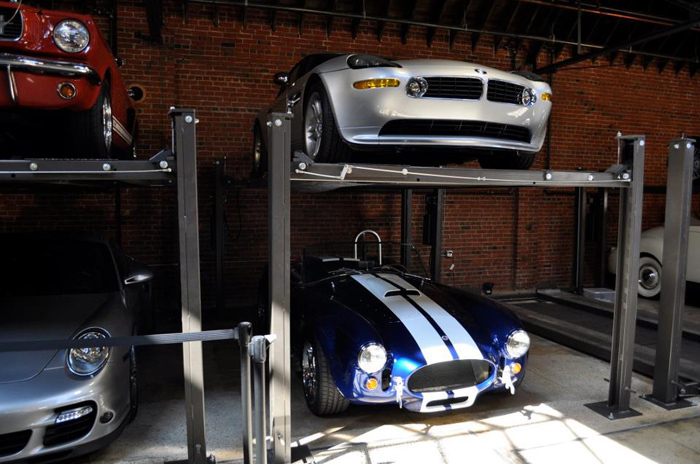 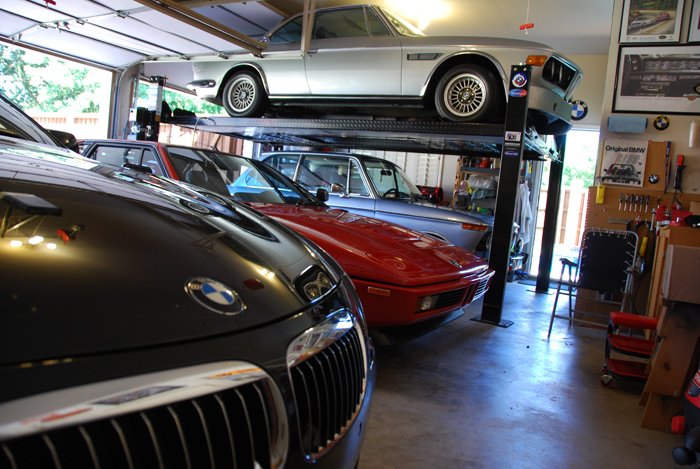 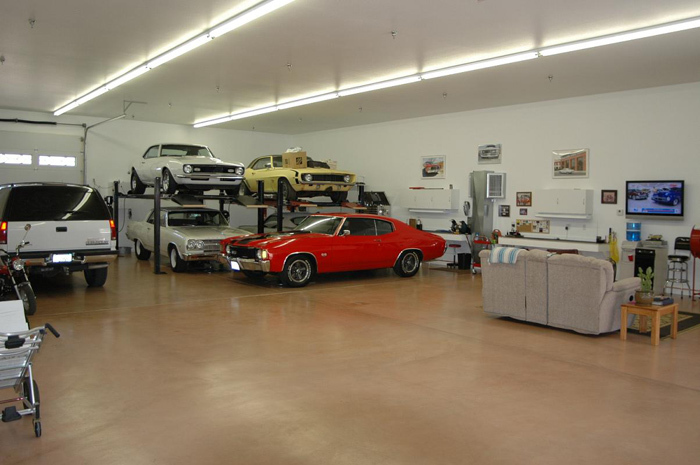 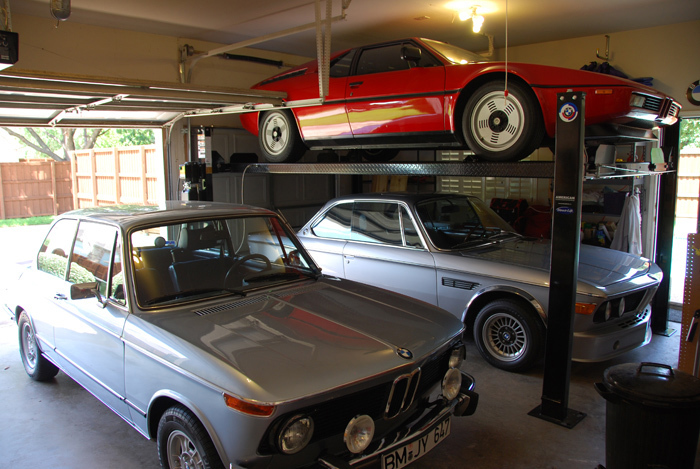 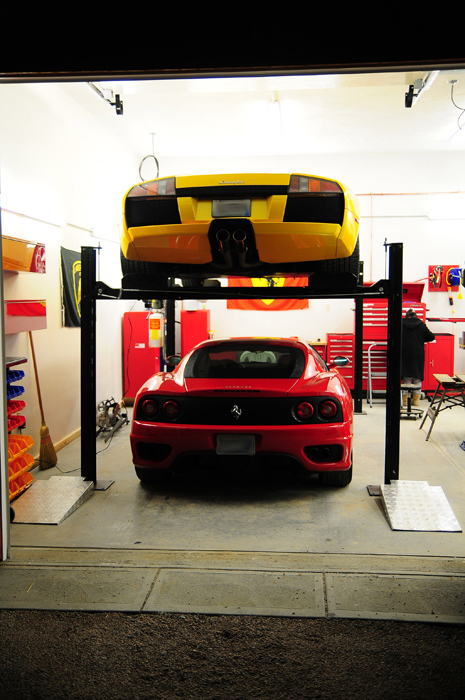 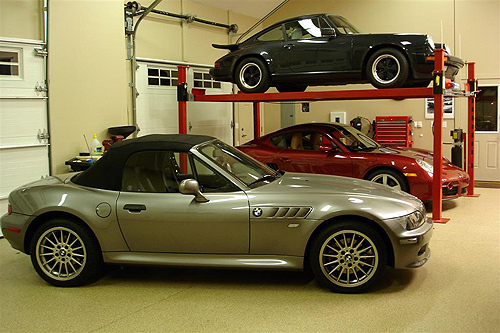 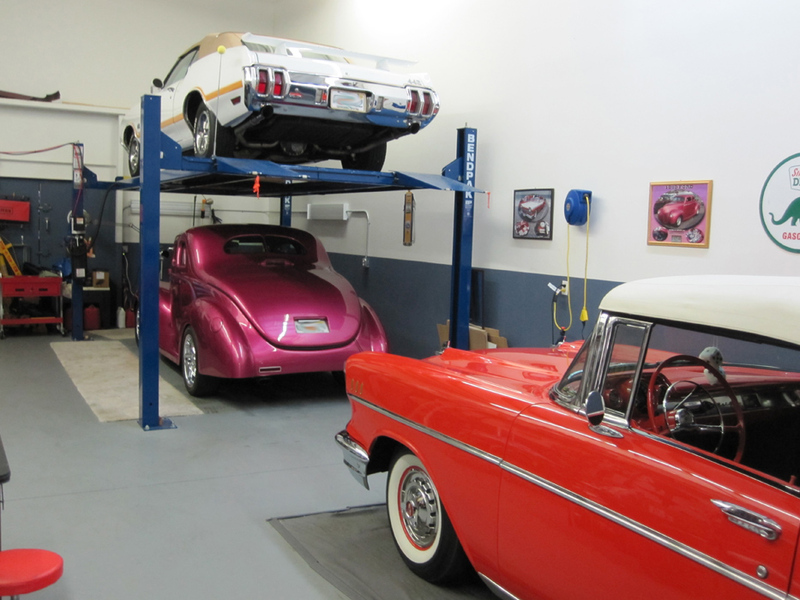 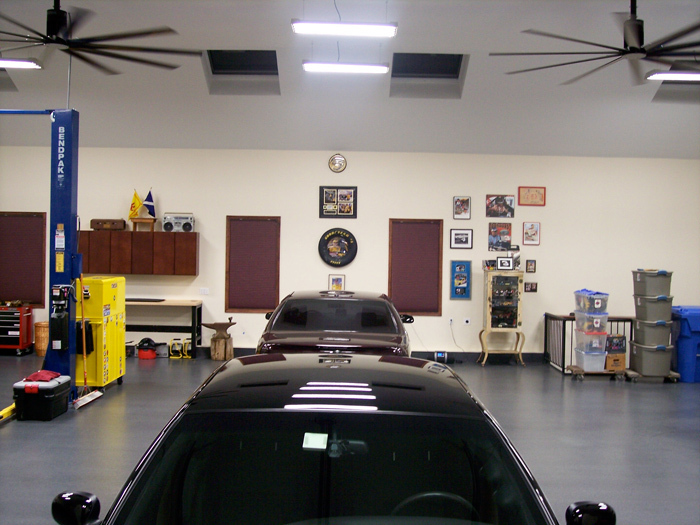 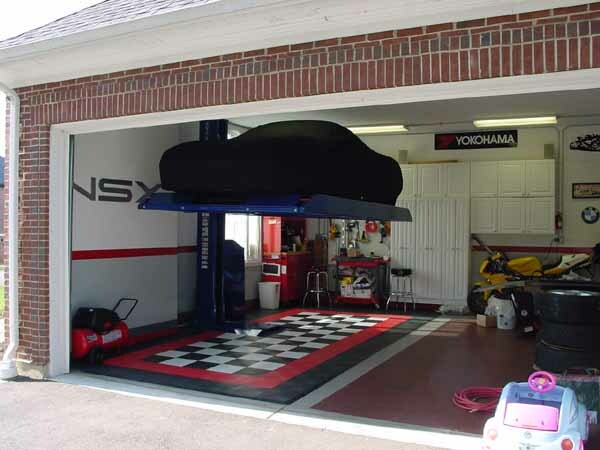 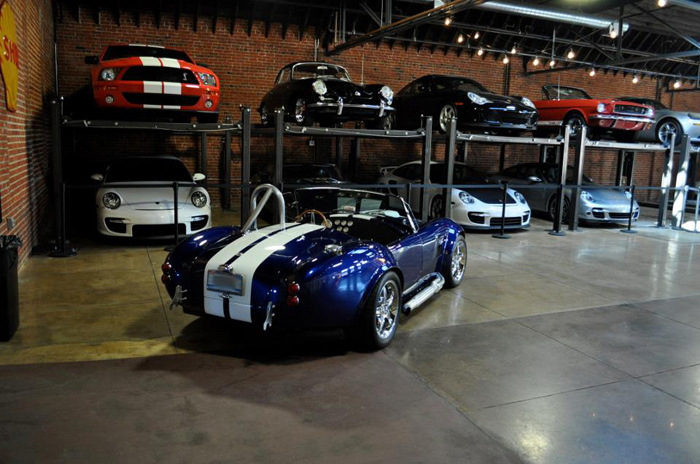 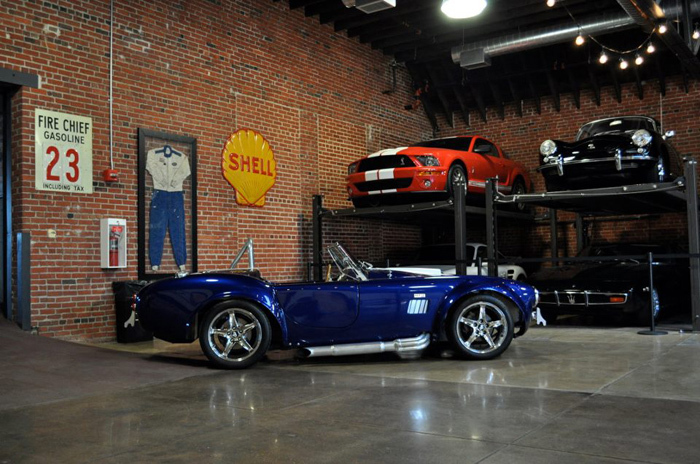 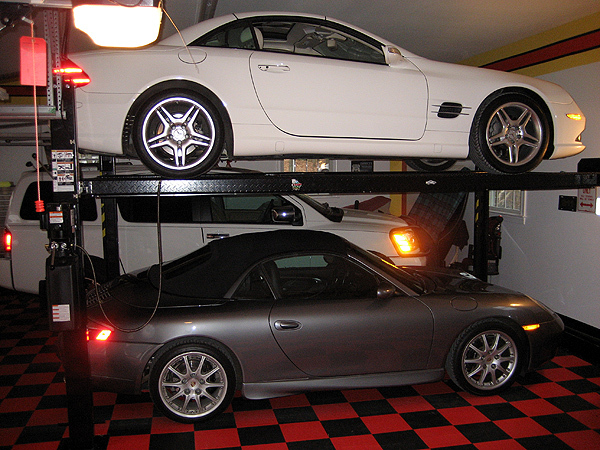 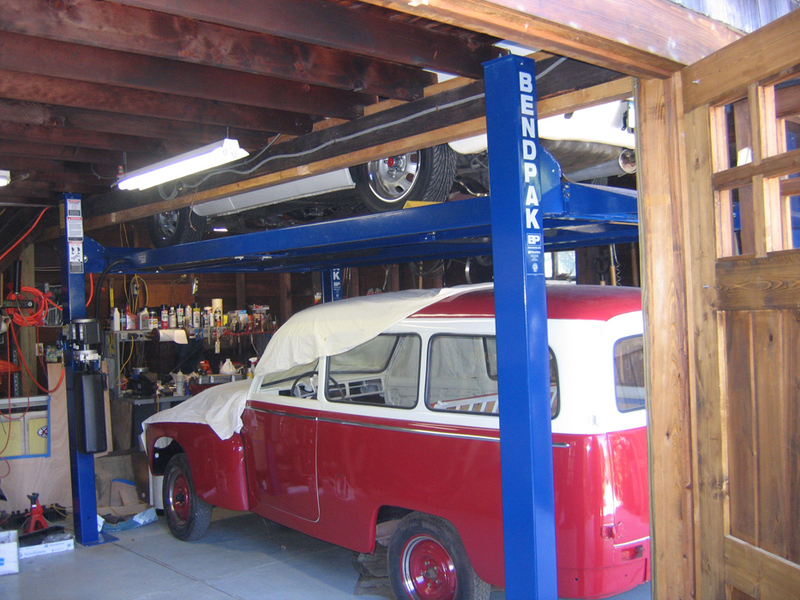 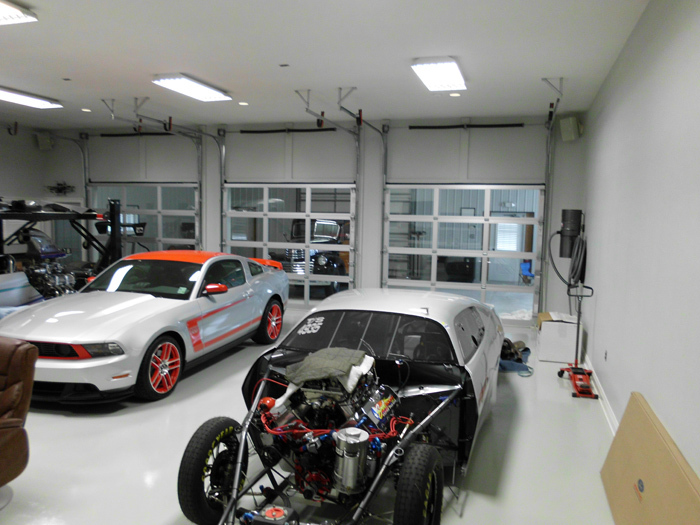 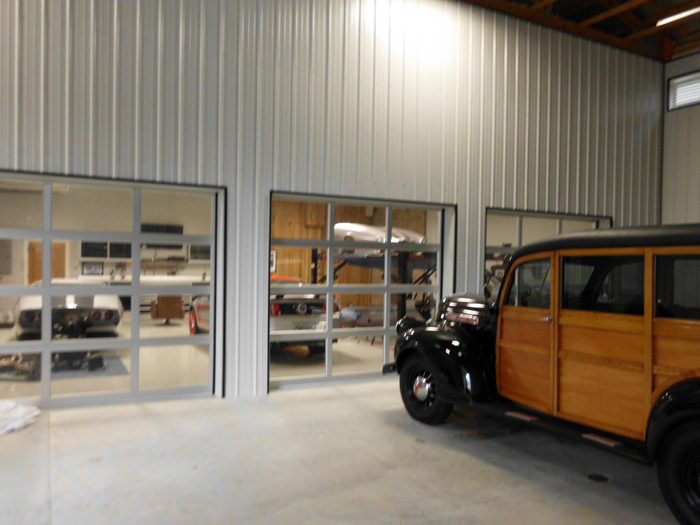 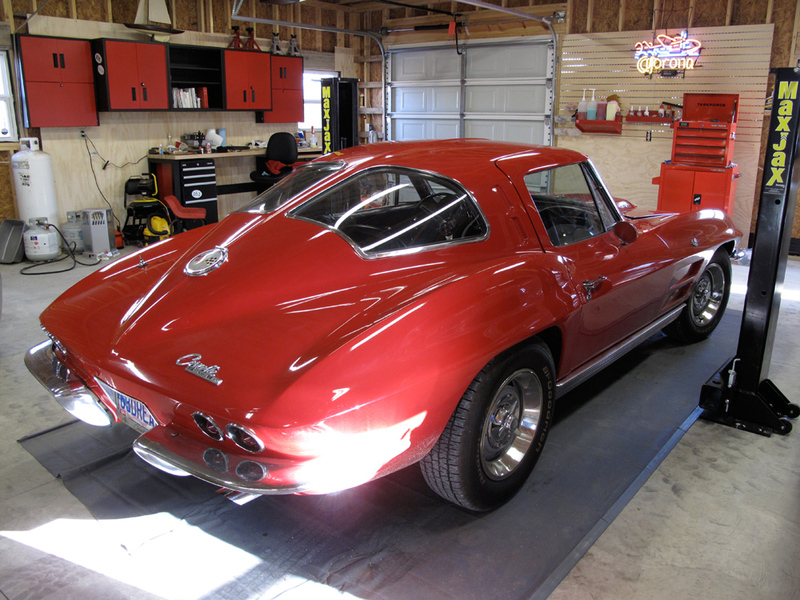 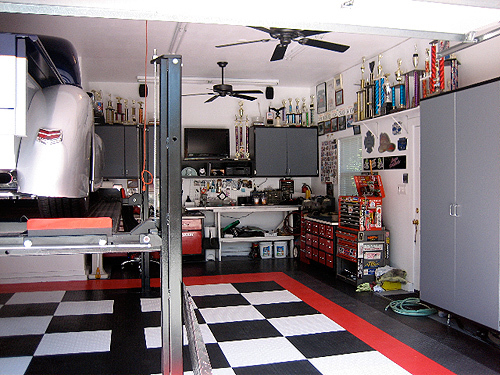 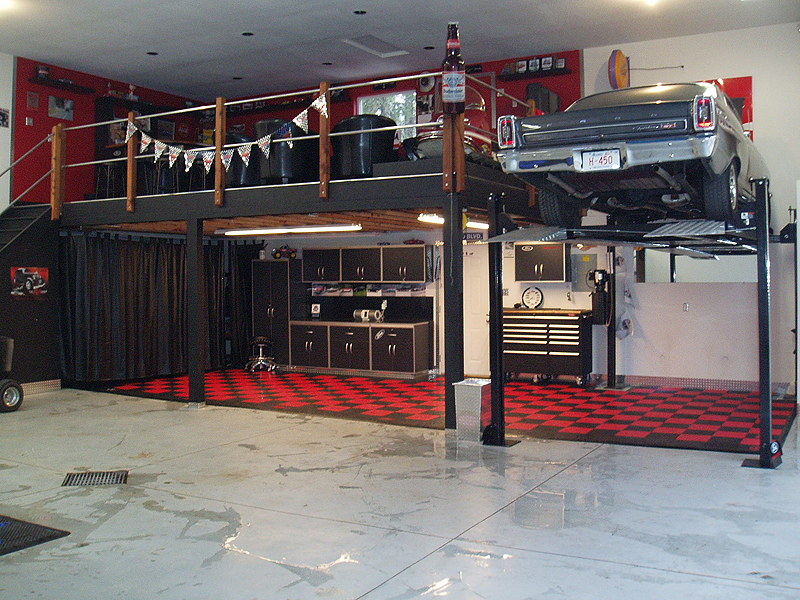 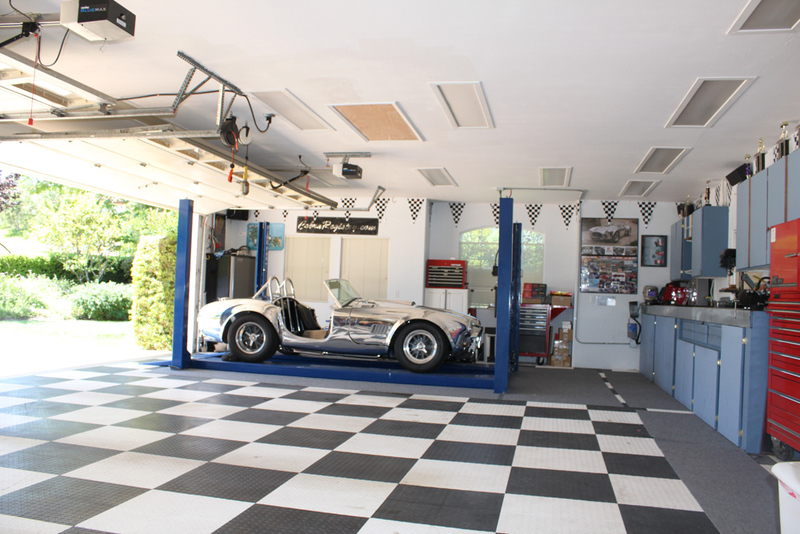 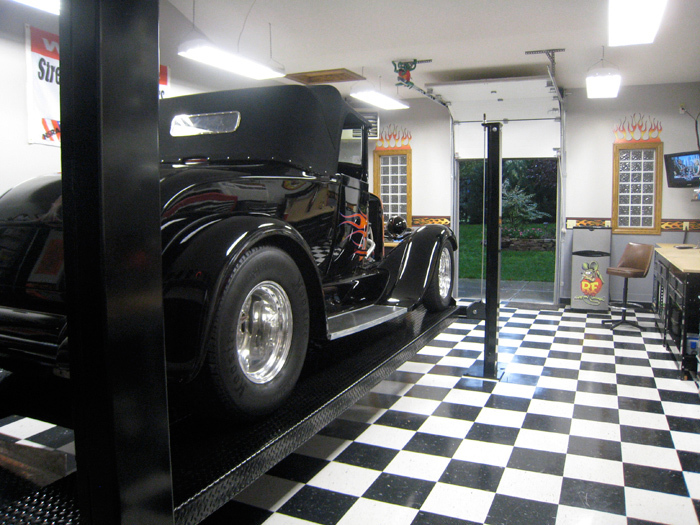 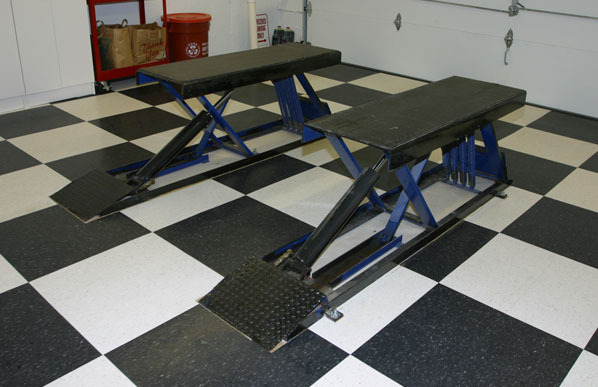 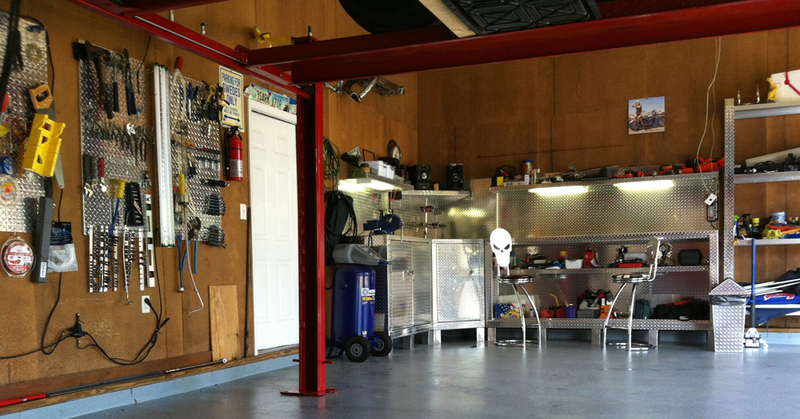 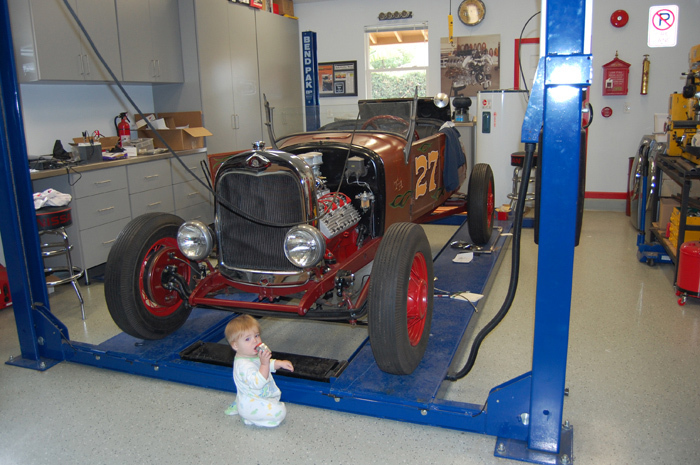 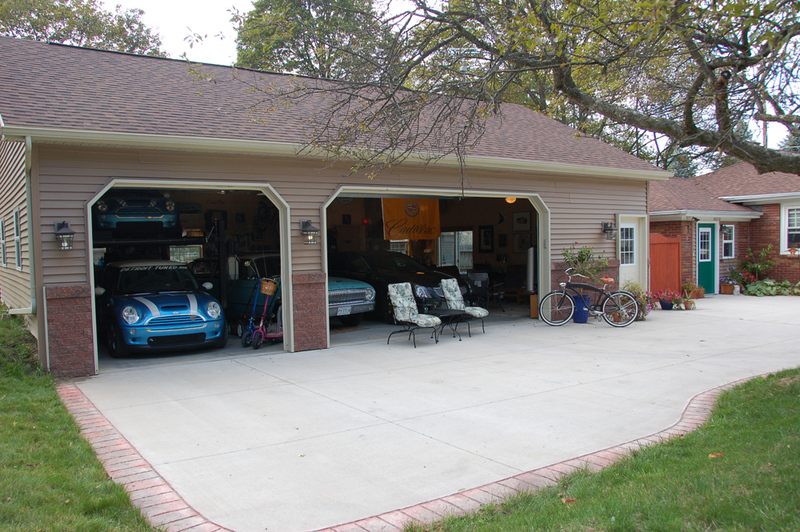 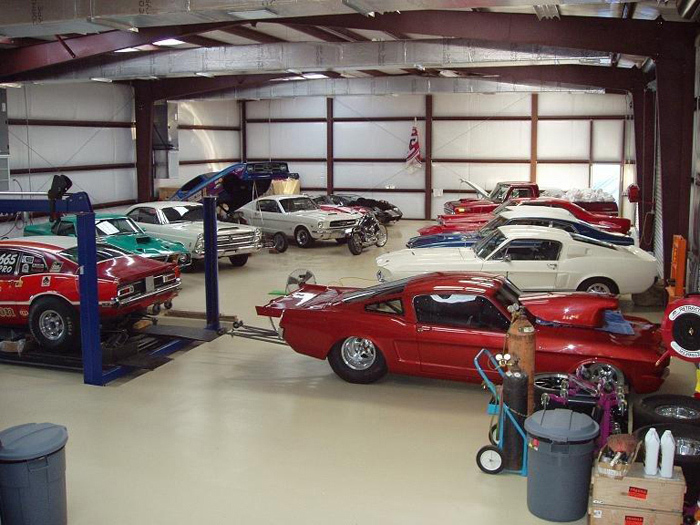 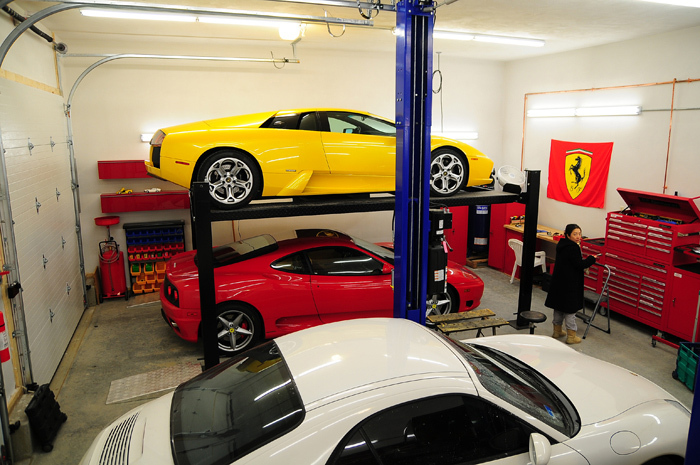 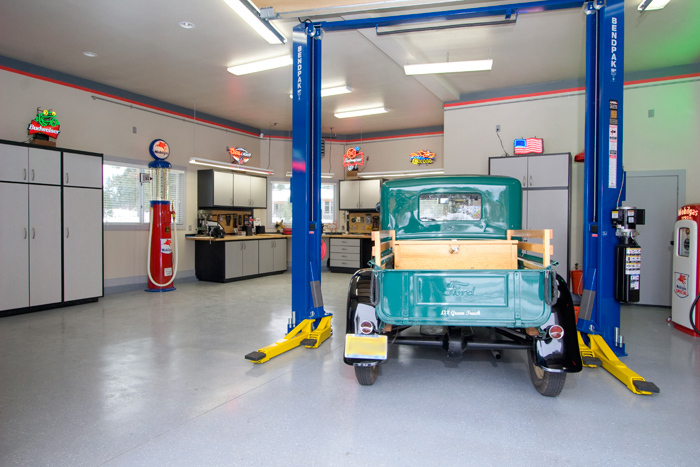 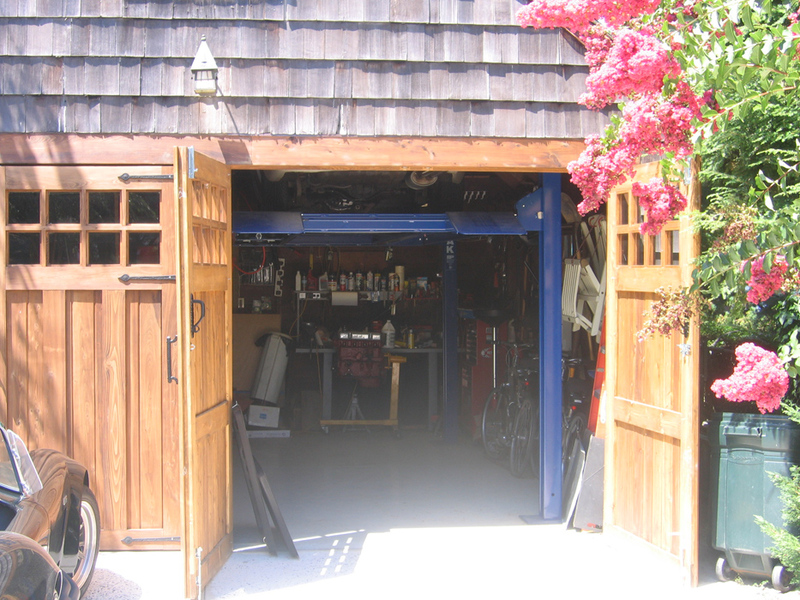 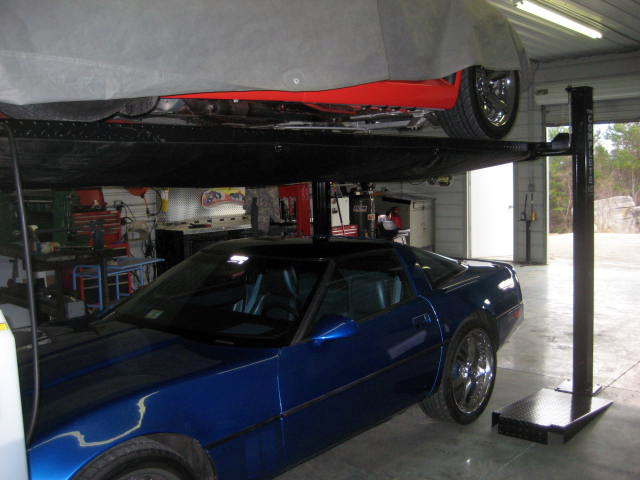 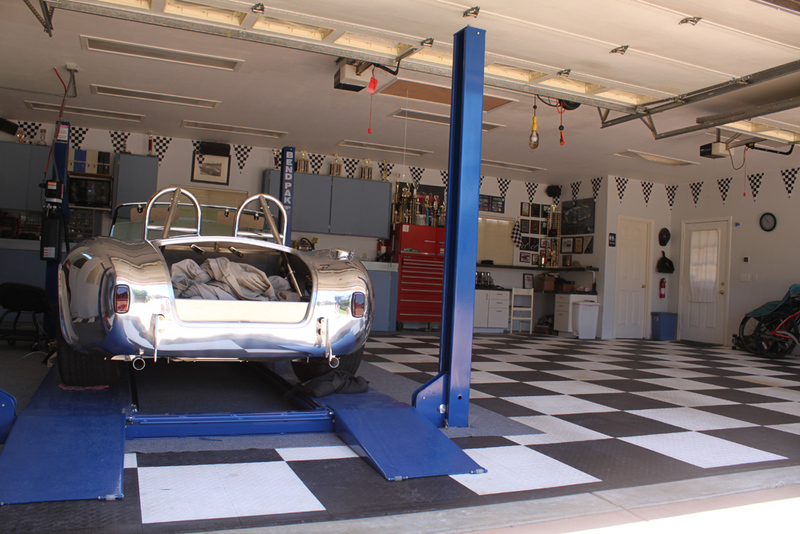 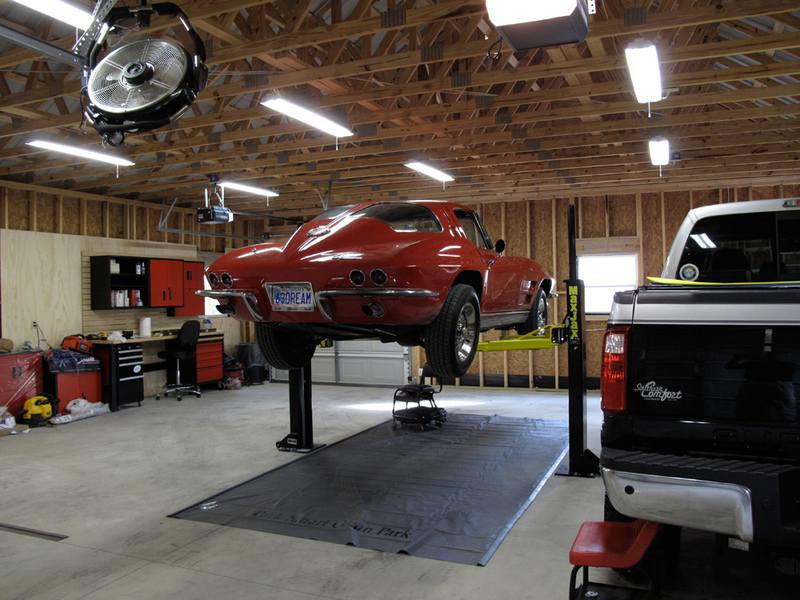 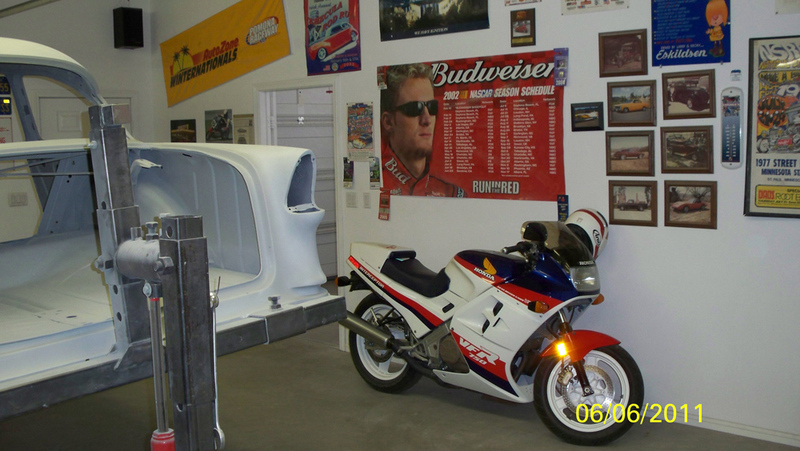 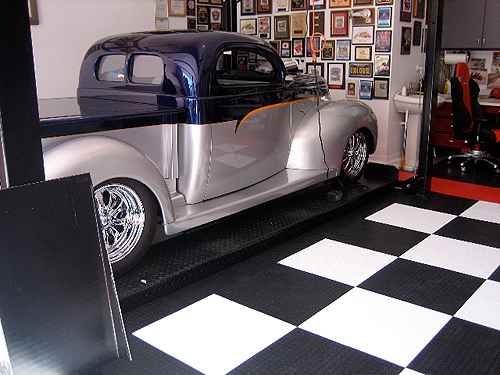 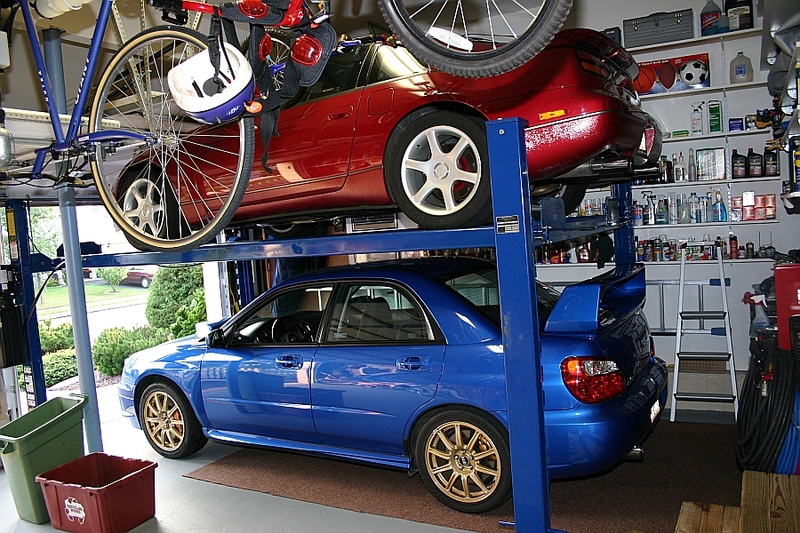 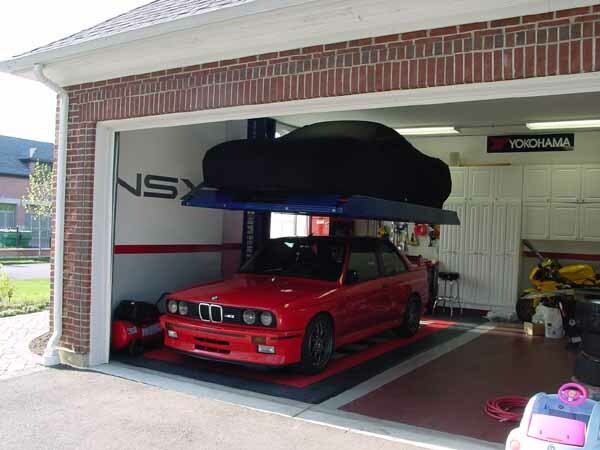 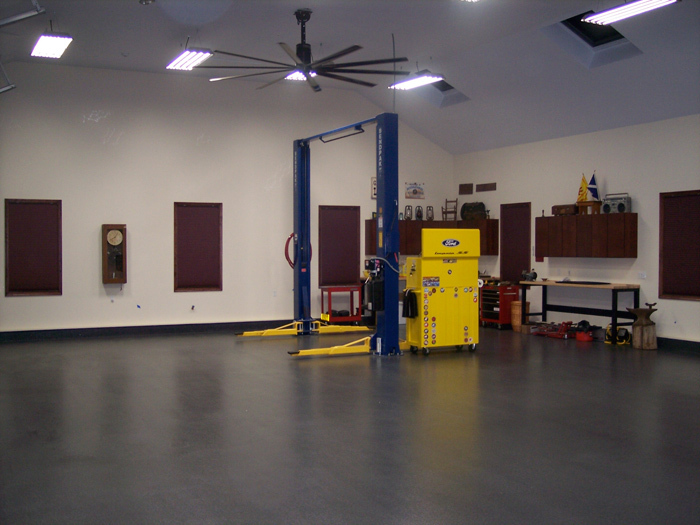 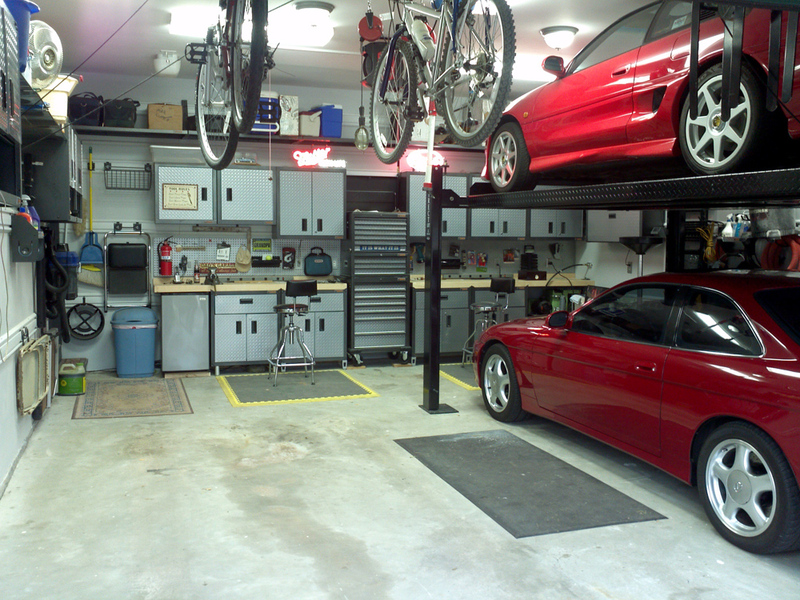 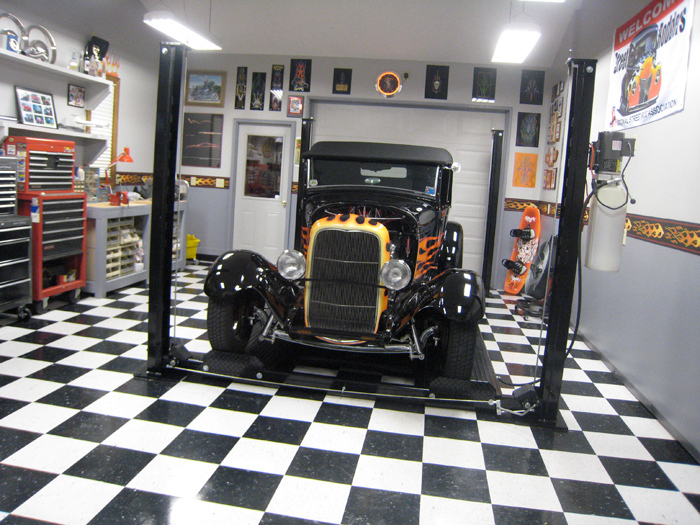 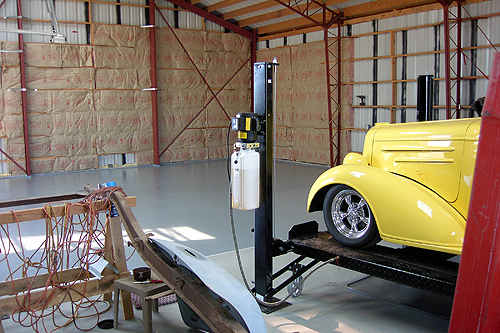 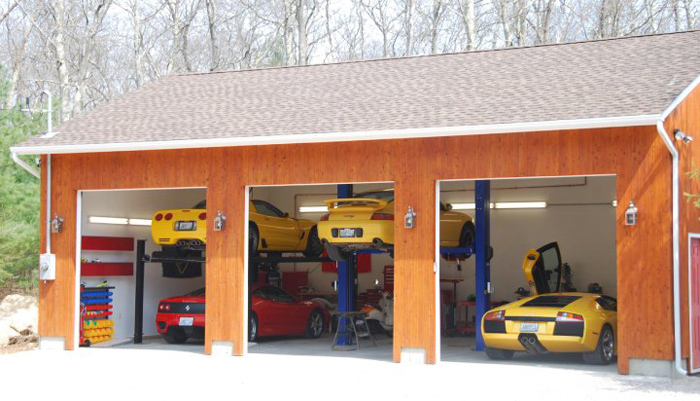 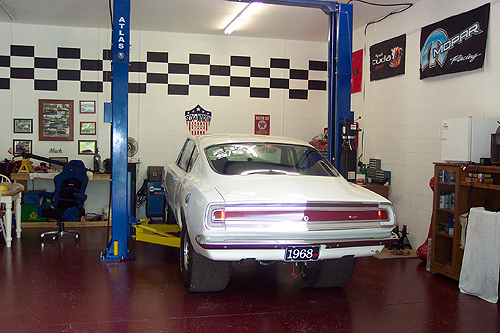 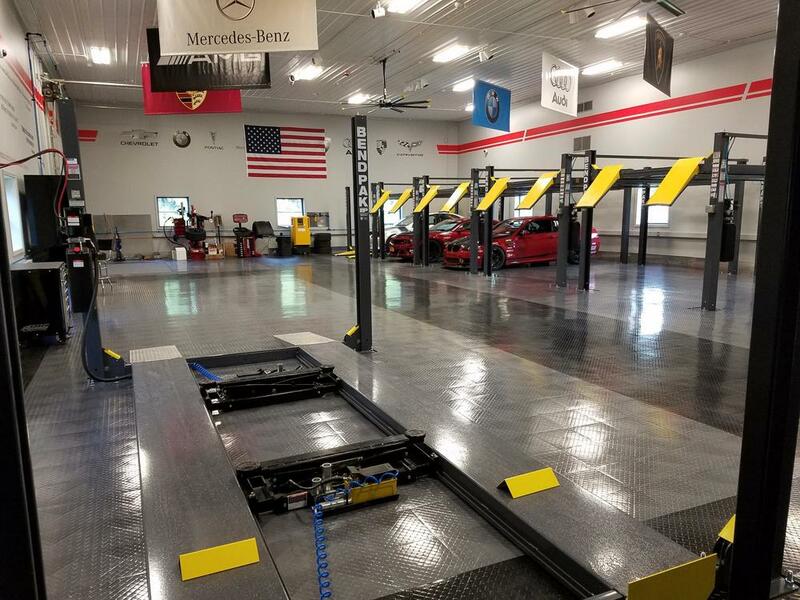 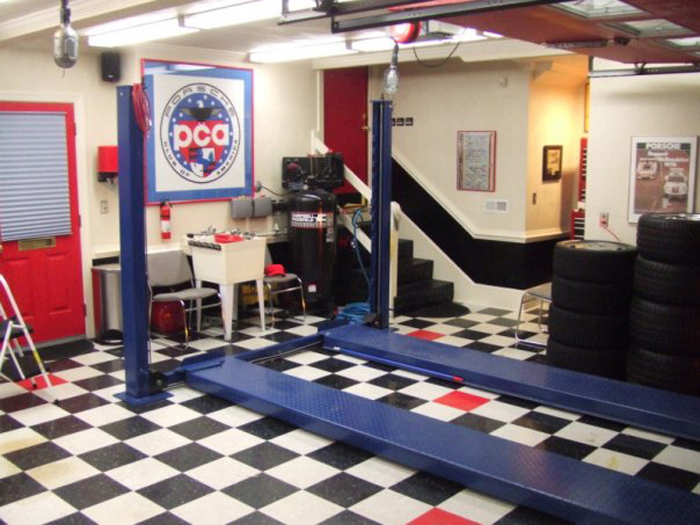 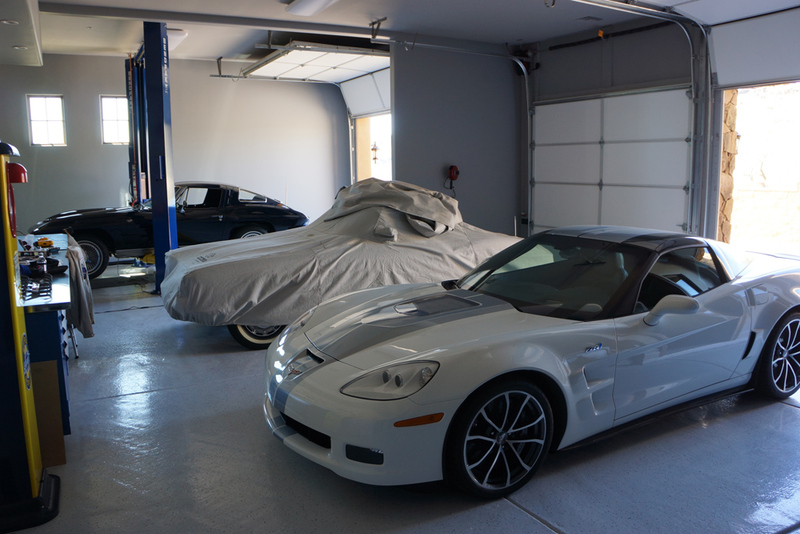 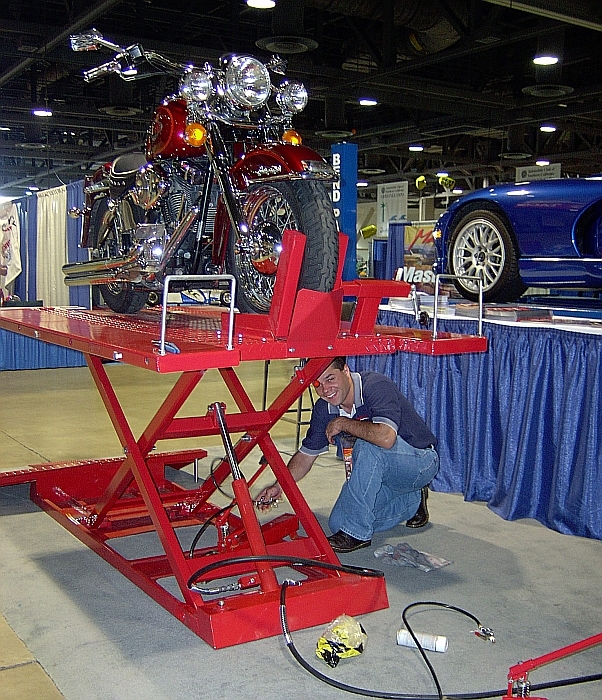 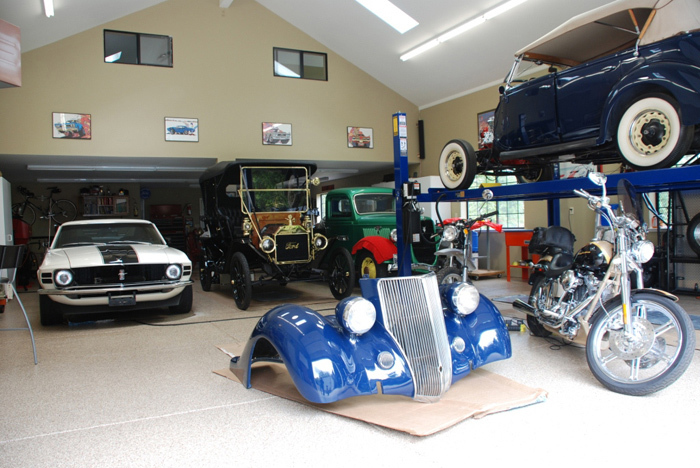 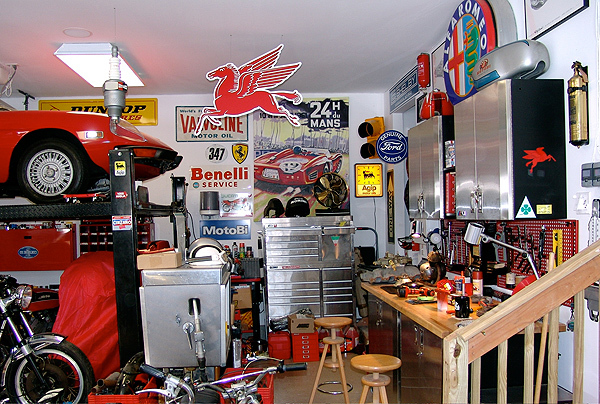 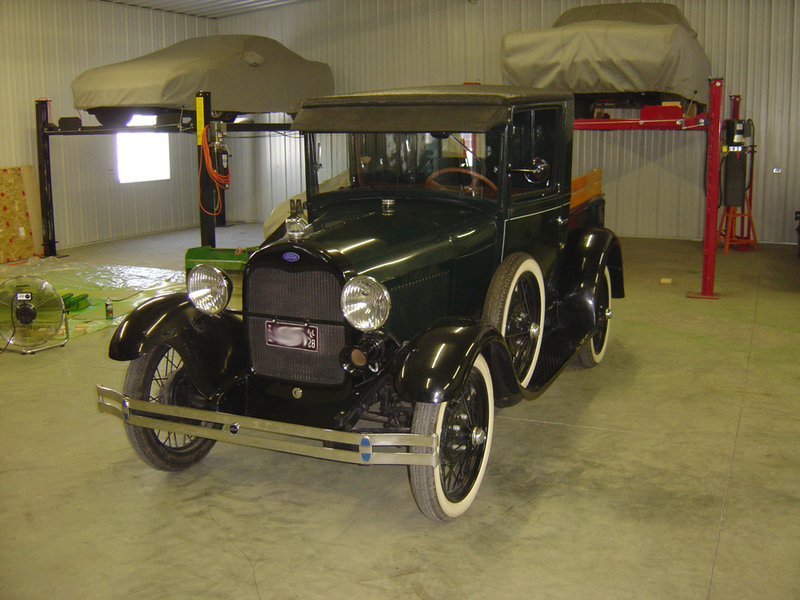 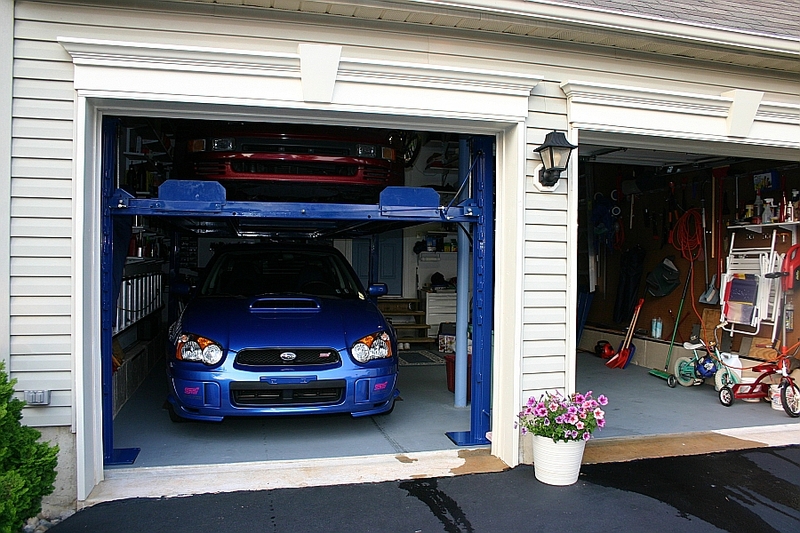 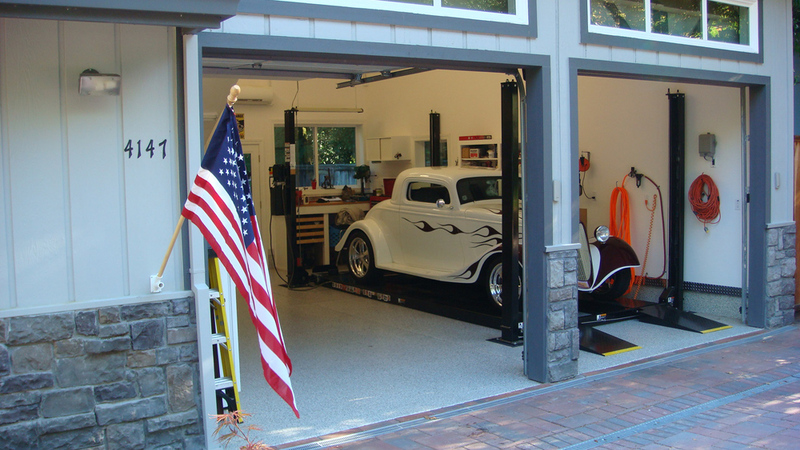 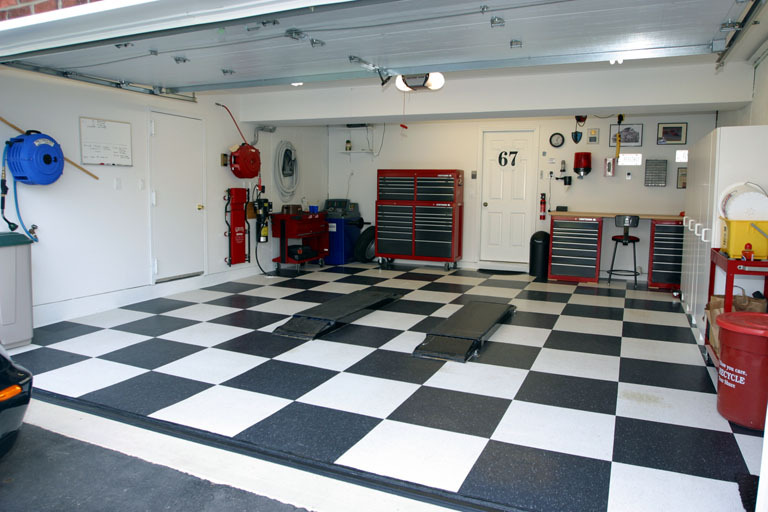 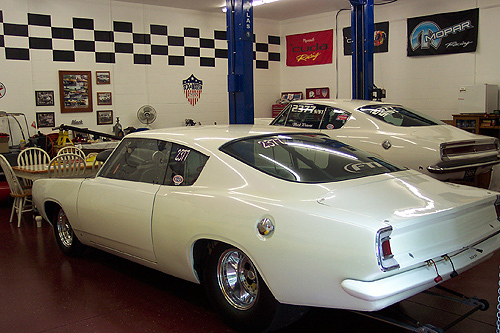 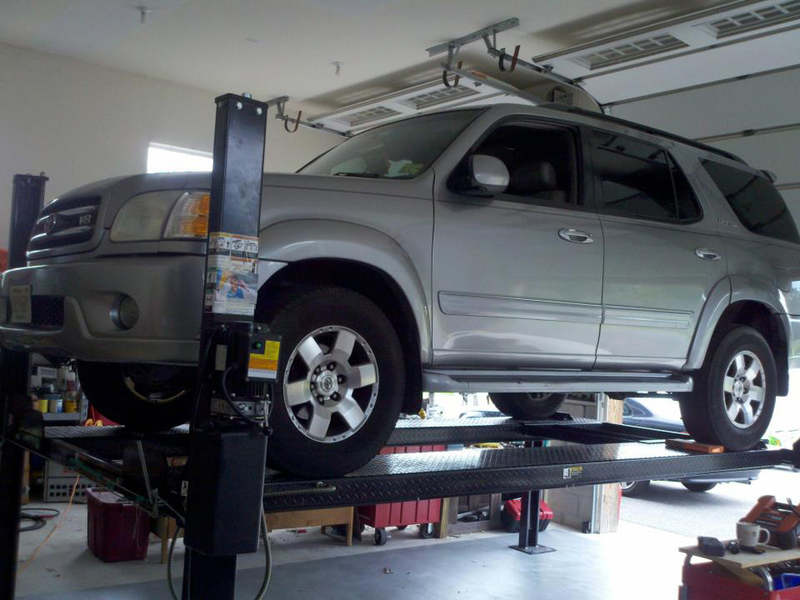 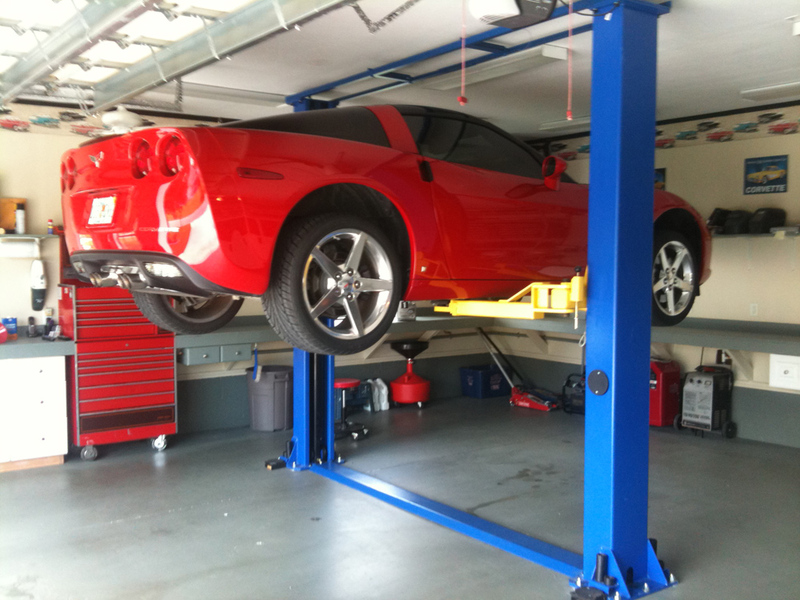 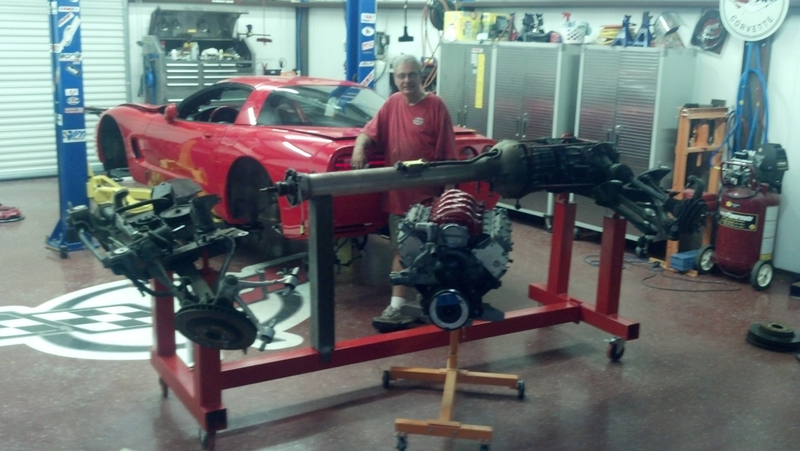 If you're looking to do more in less time than ever before, you'll find that this short-style automobile lift is the perfect addition to your shop. 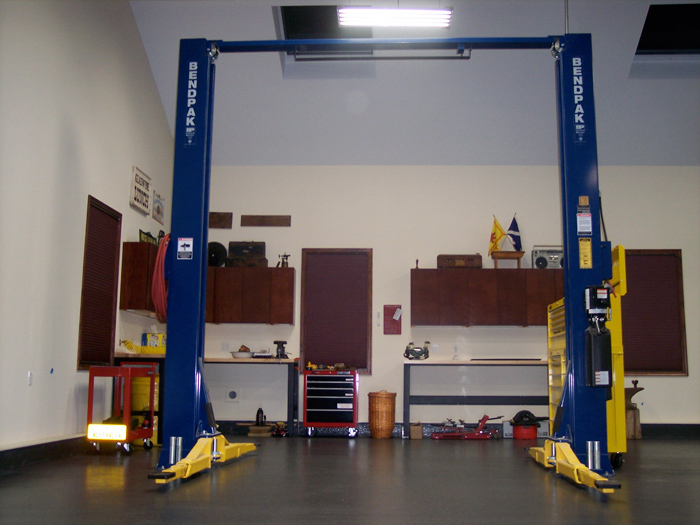 Max Lift Height (Pad Only):	73"- 75" / 1,854 - 1,905 mm. 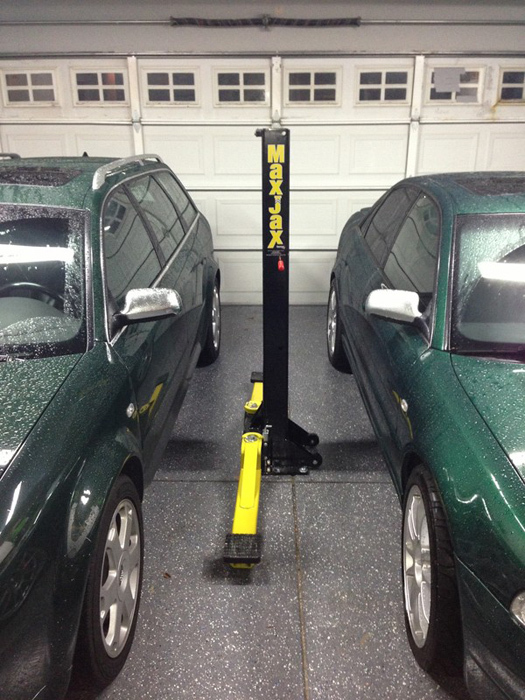 Max Lift Height (3" Adapter): 75.5" - 77.5" / 1,917 mm. 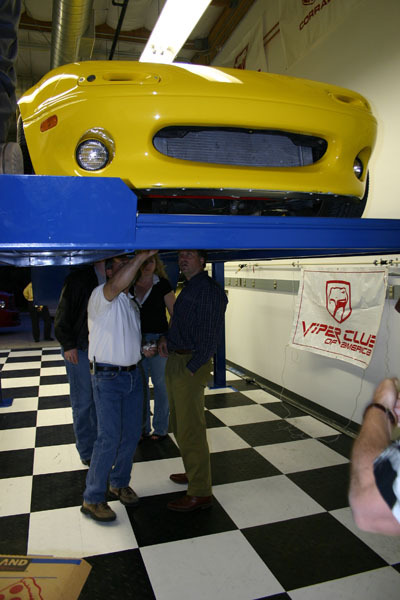 - 1,968 mm.